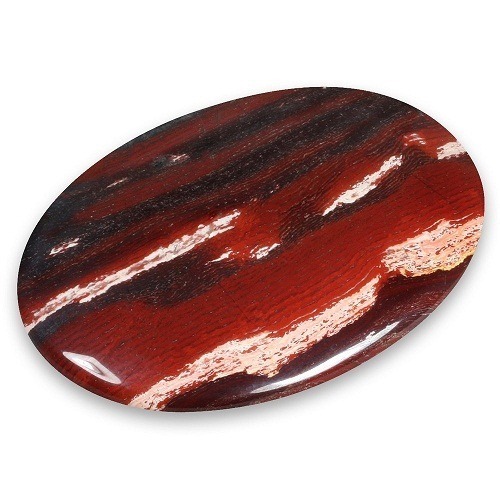 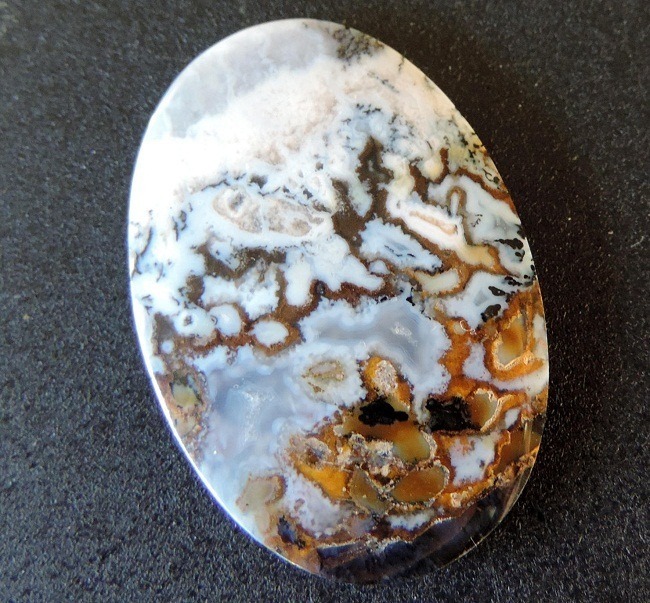 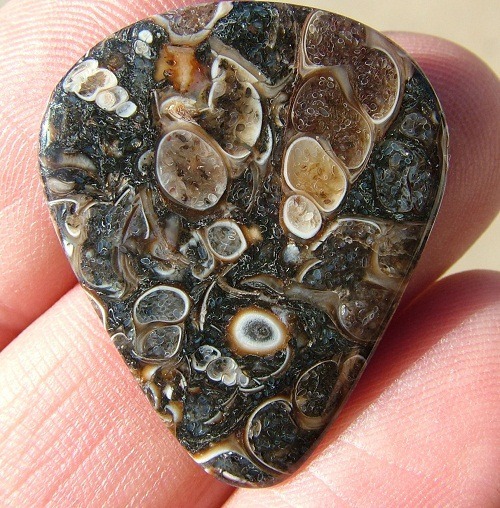 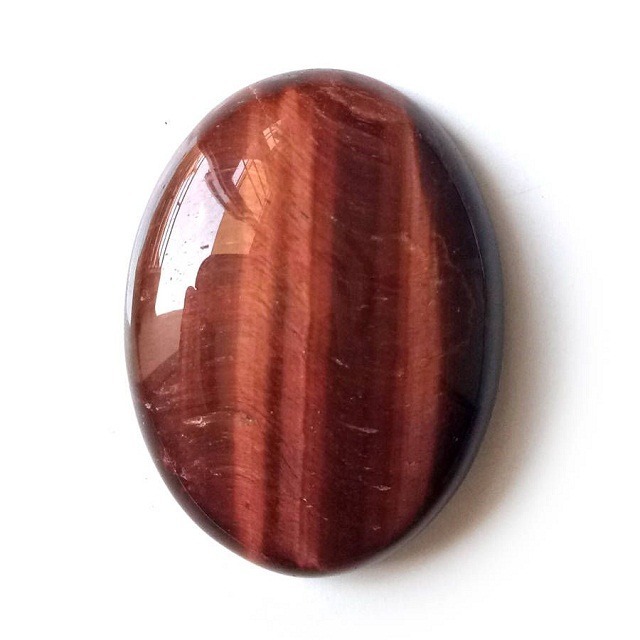 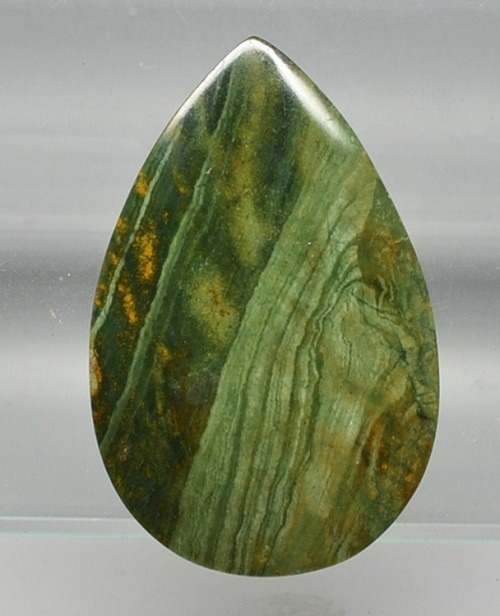 Boulder Opal is easily distinguished by a layer of solid brown ironstone left on the back of the stone. 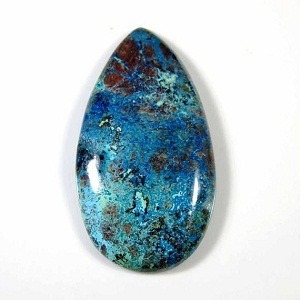 Boulder Opal, as the name suggest, are gathered from large ironstone boulders under the ground. 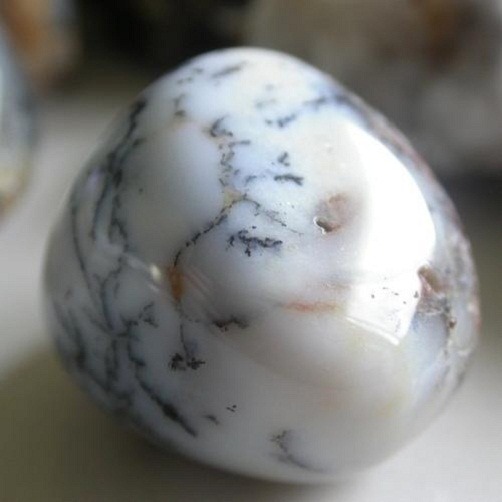 The thin veins and hair like appearance, forms in the cracks and fissures in these boulders. 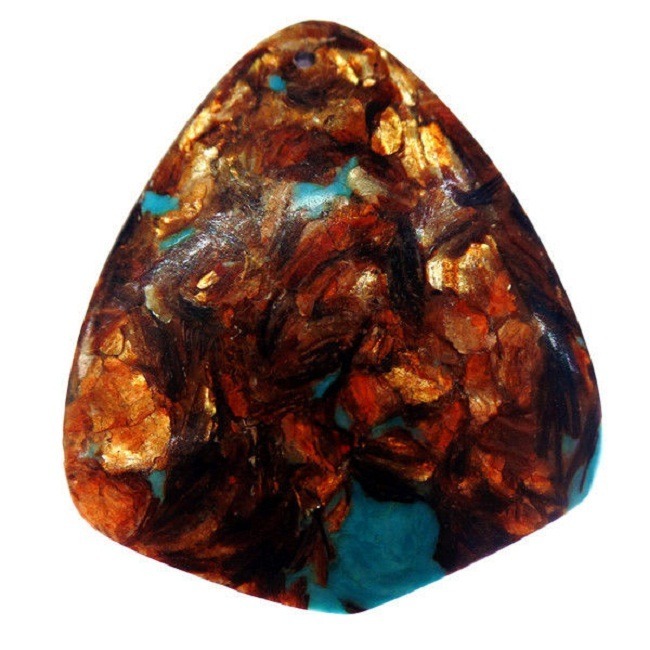 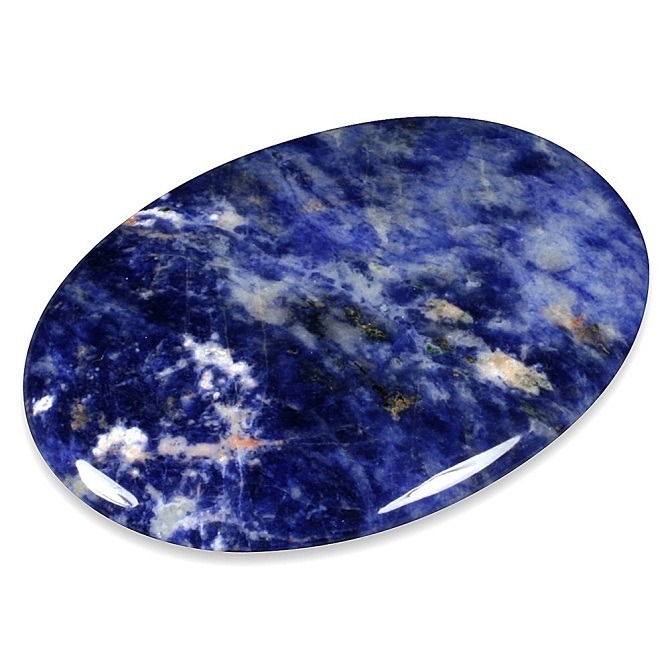 Boulder Opal is one of the most valuable and precious varieties of Opal. 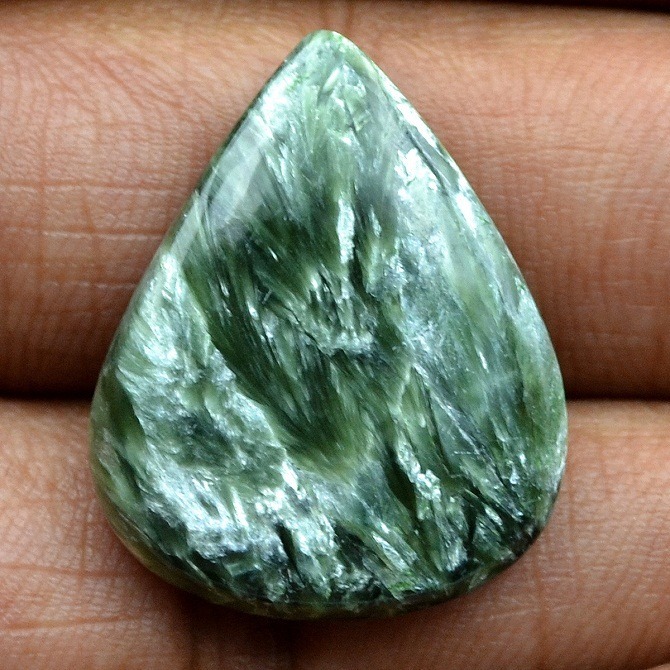 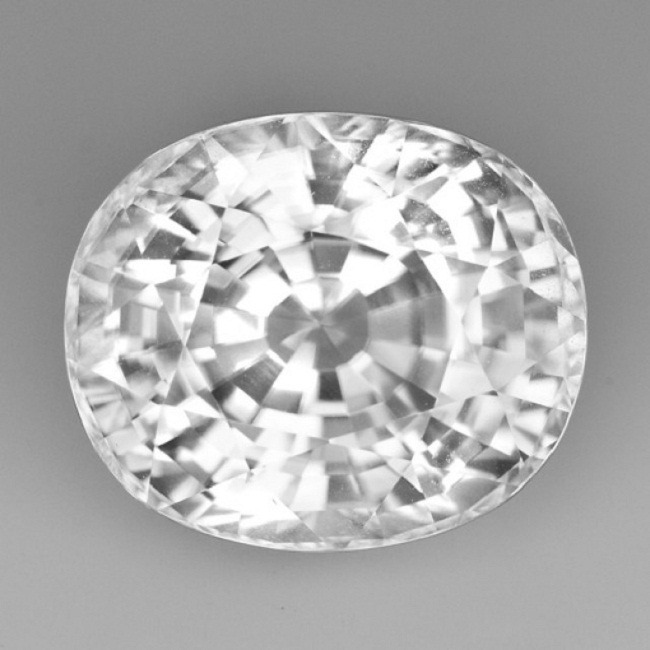 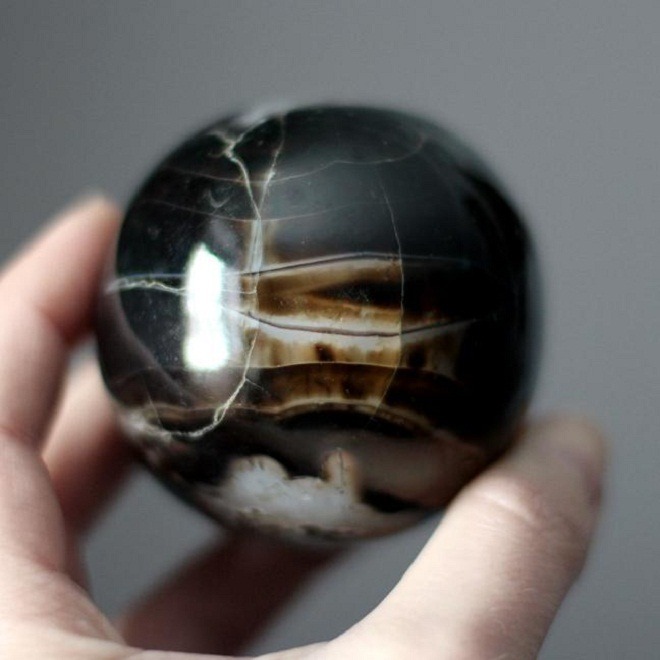 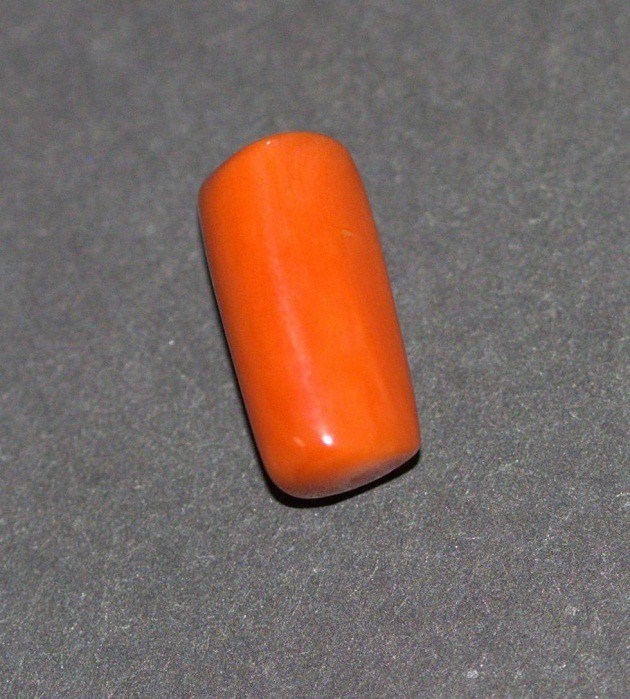 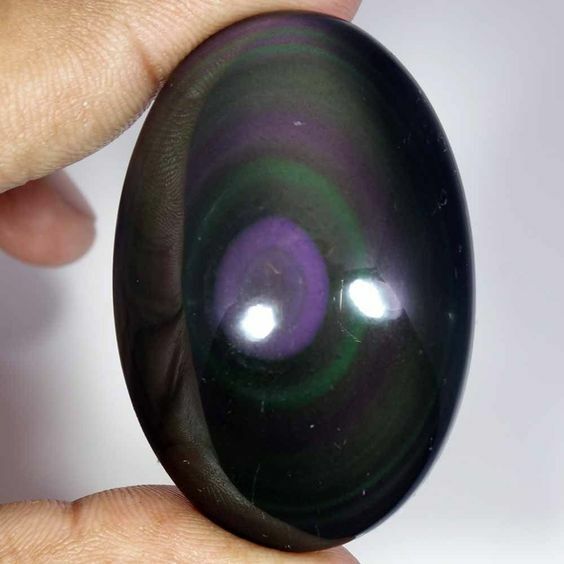 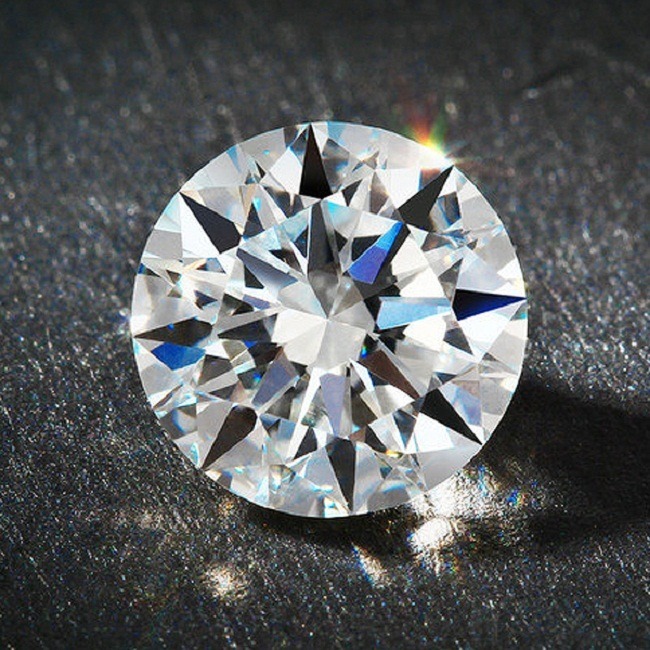 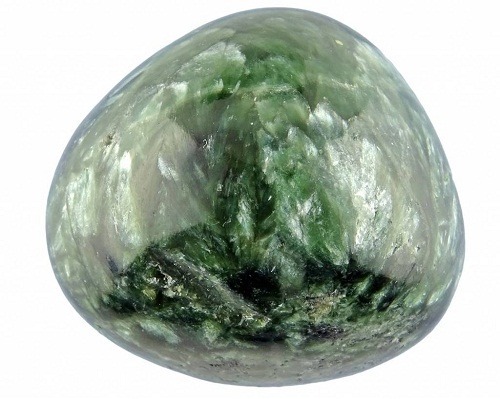 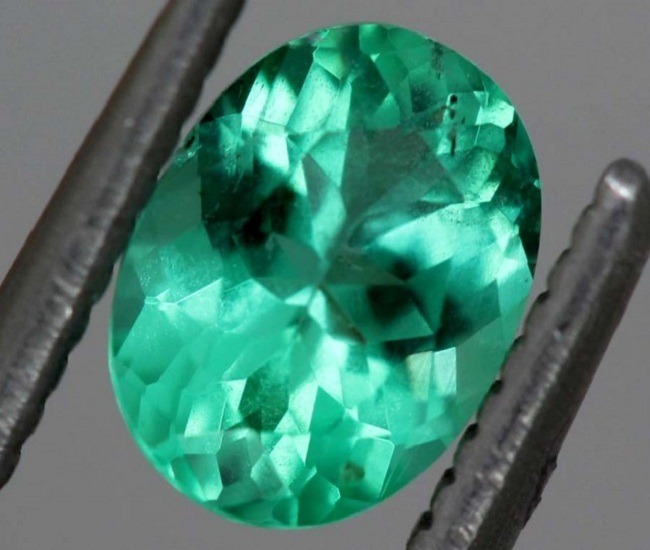 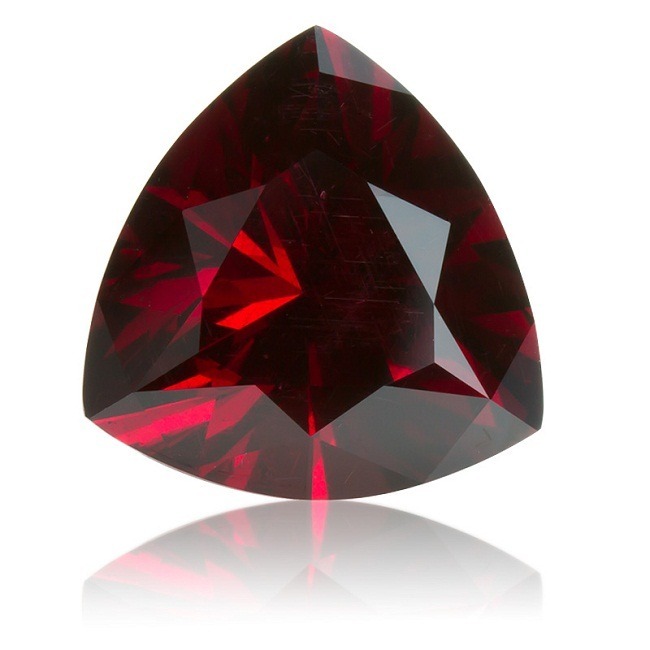 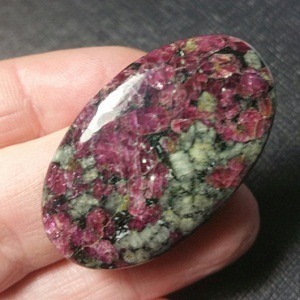 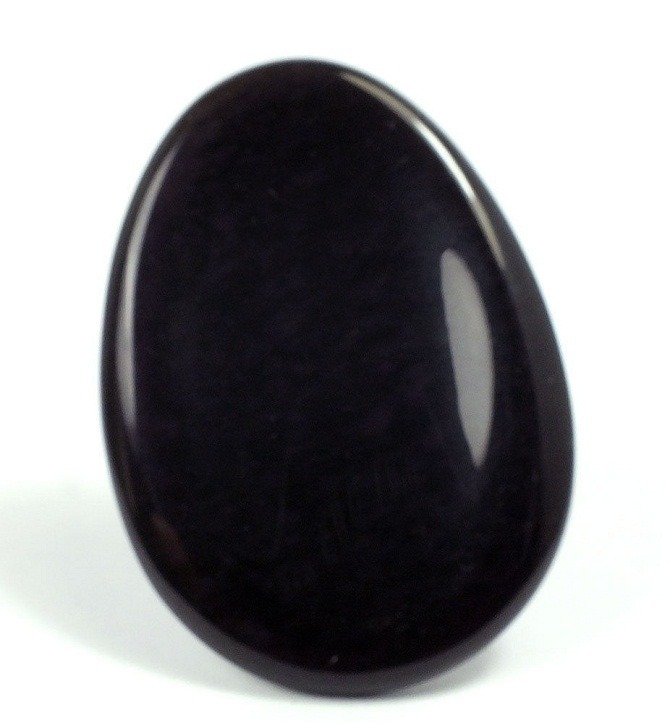 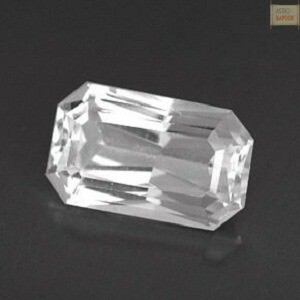 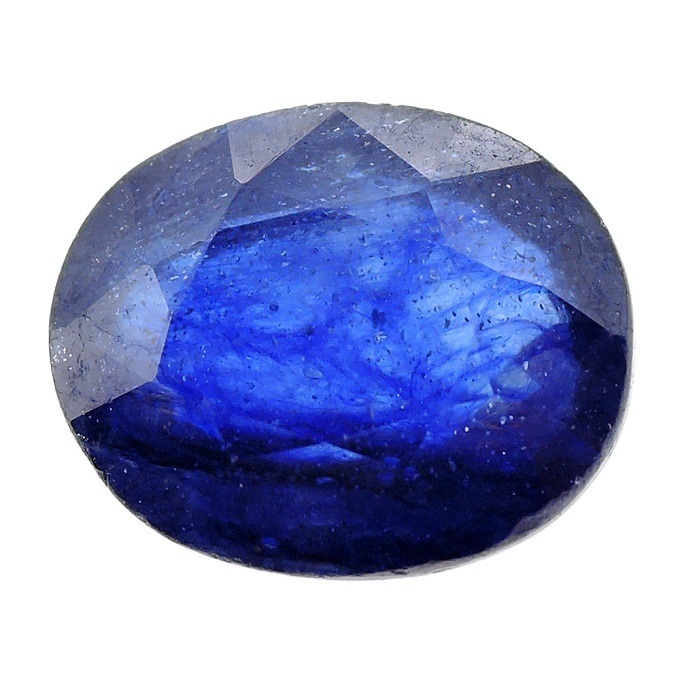 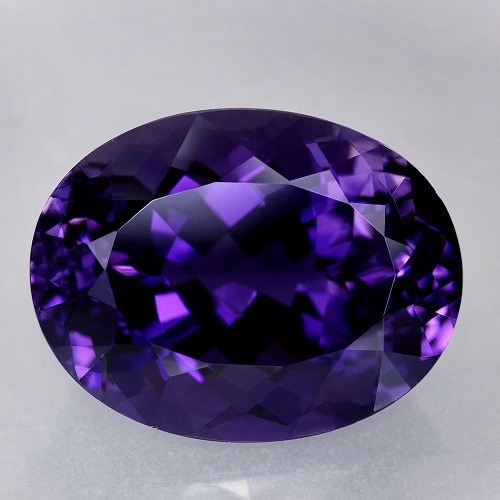 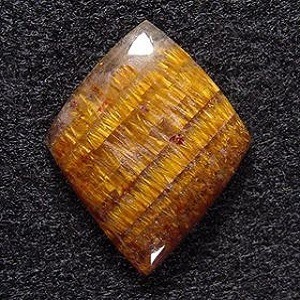 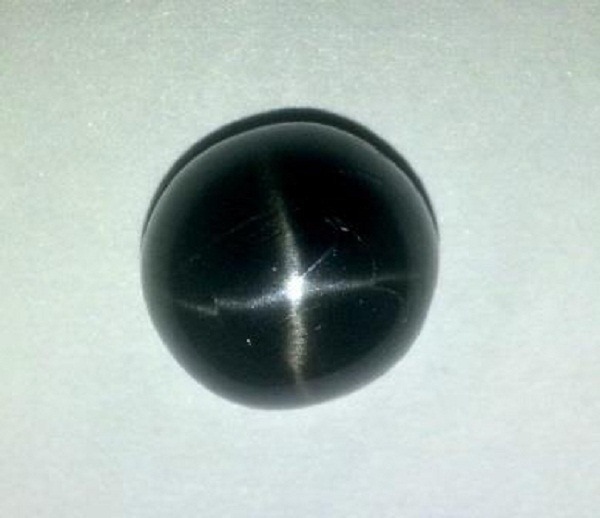 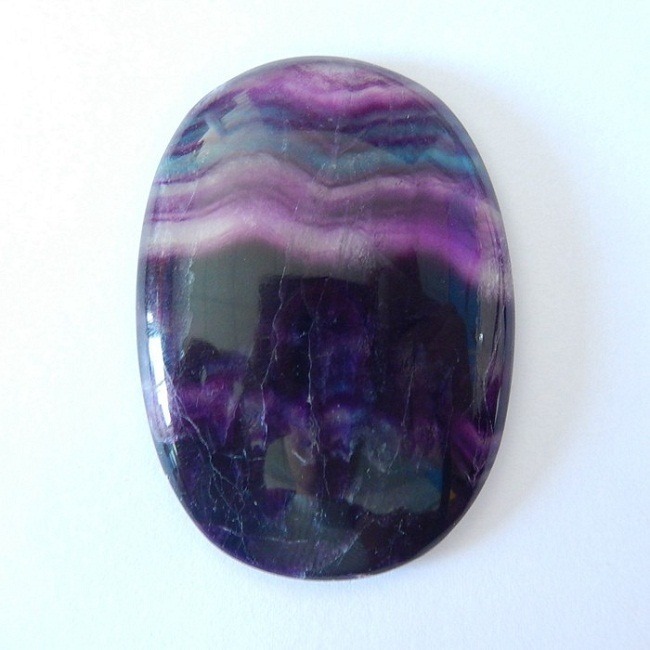 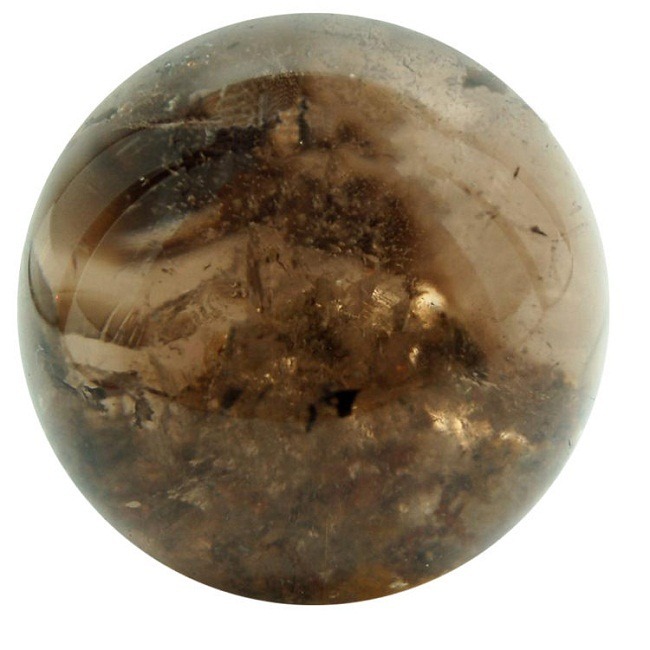 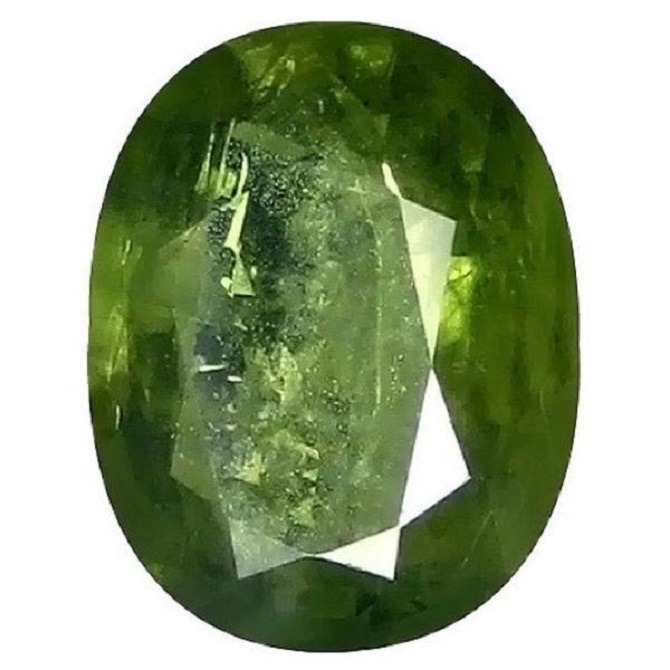 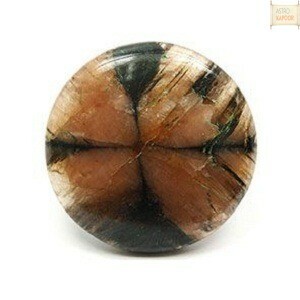 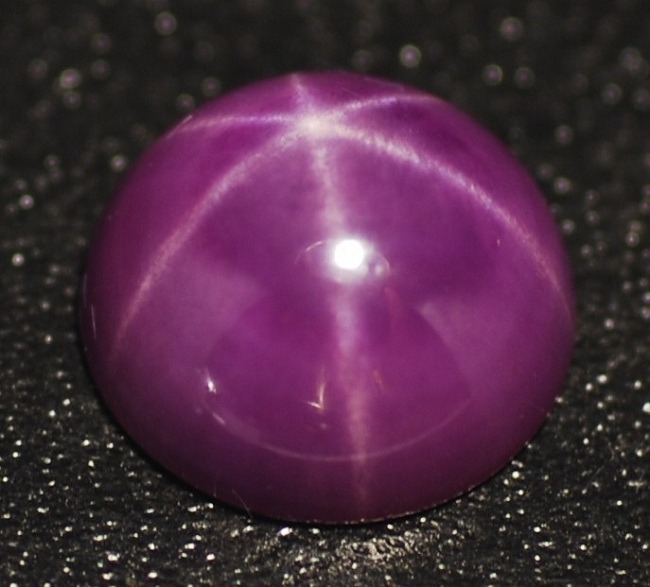 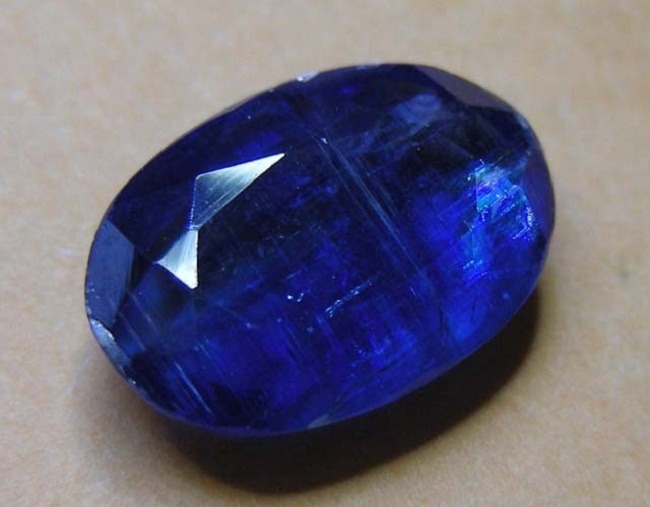 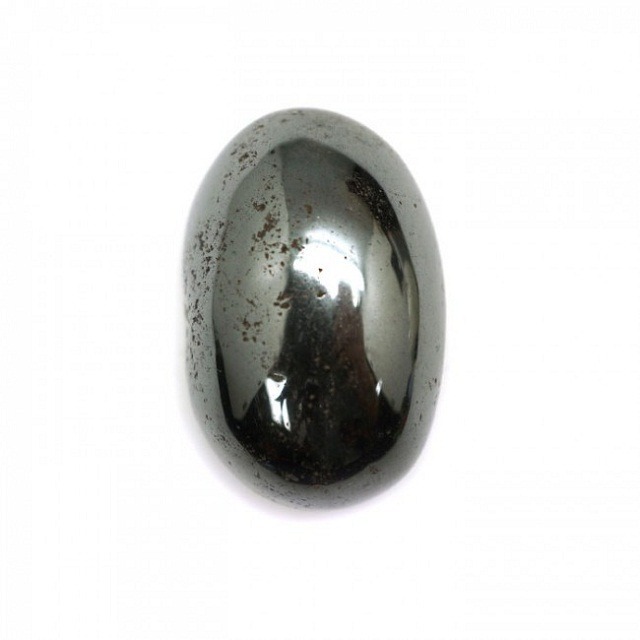 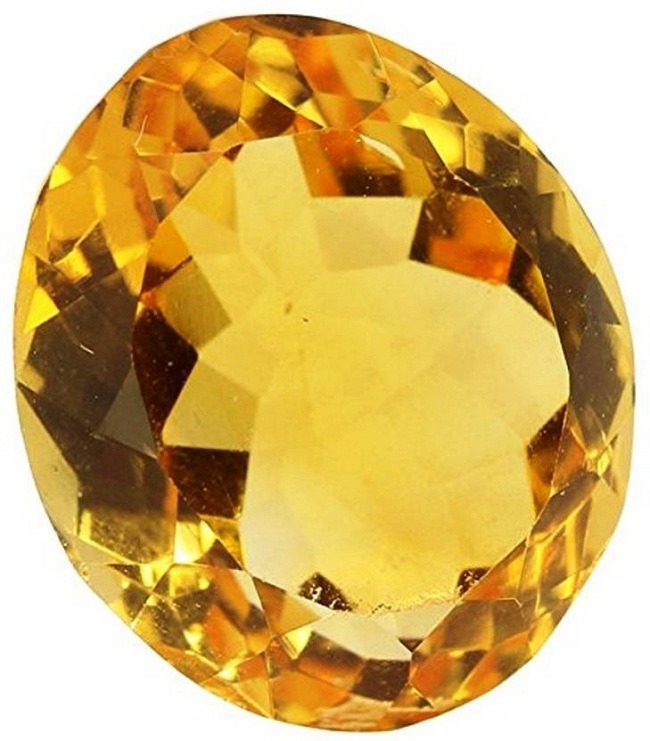 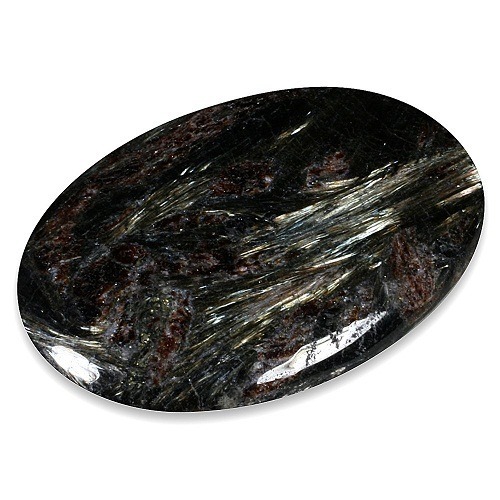 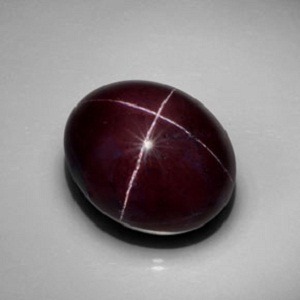 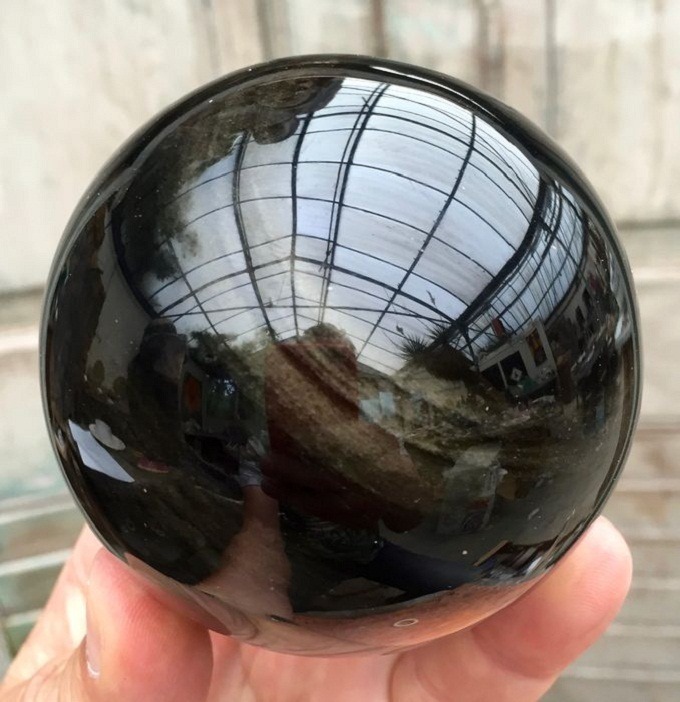 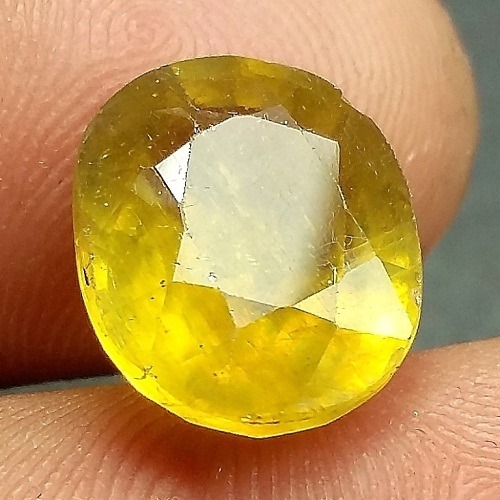 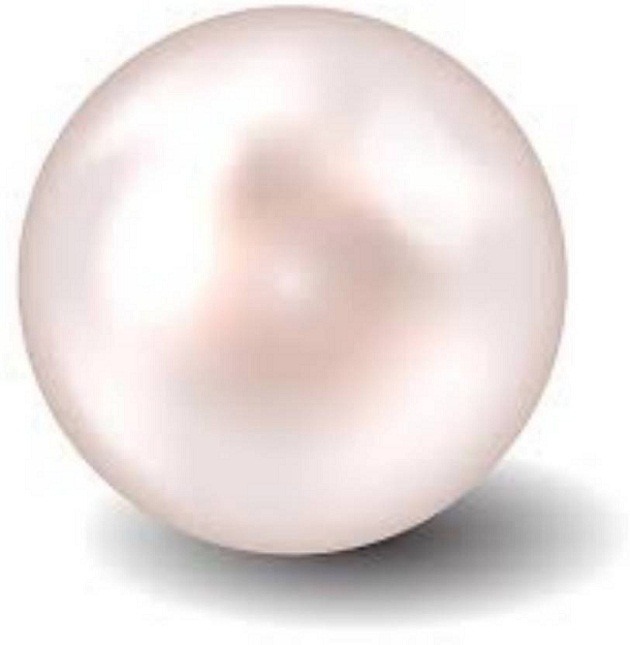 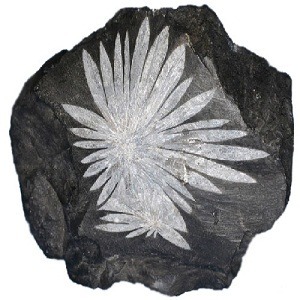 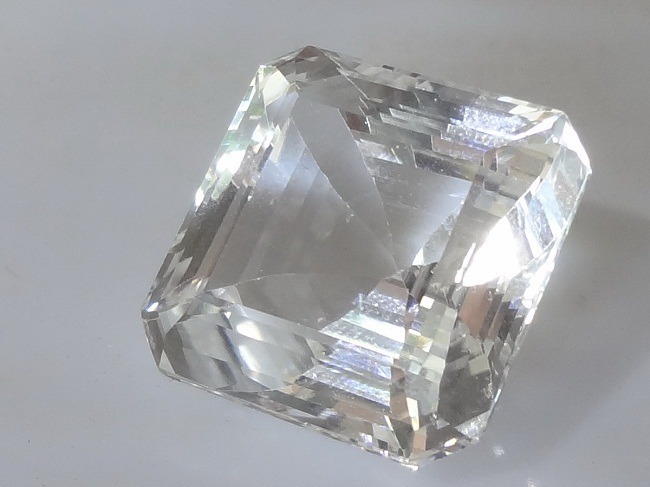 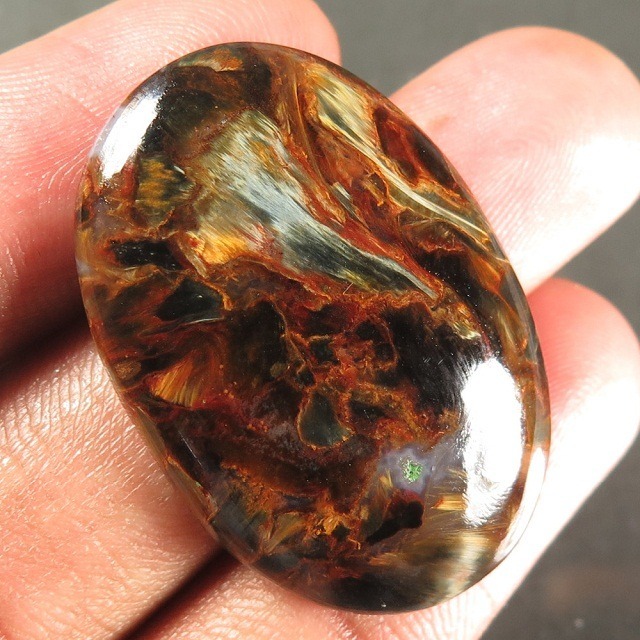 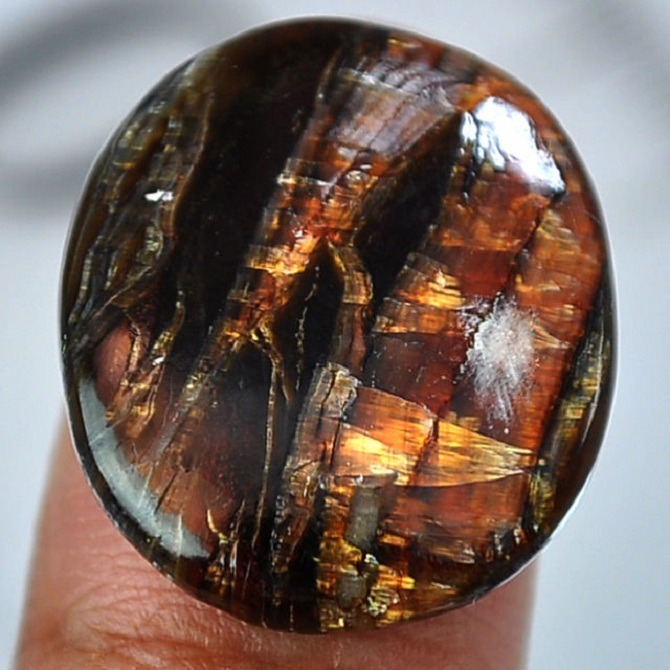 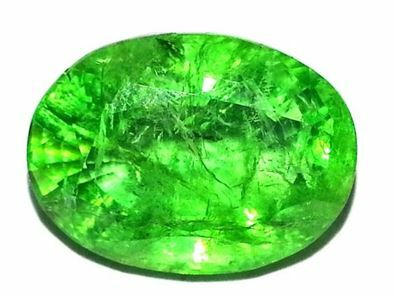 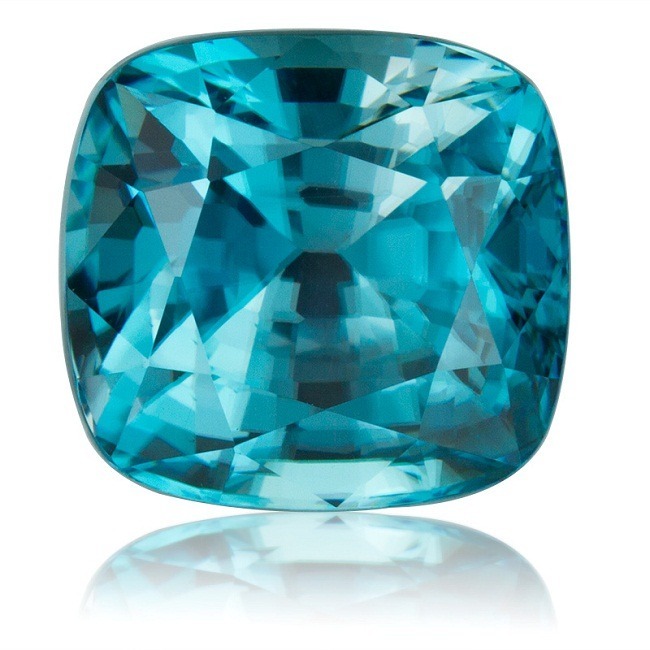 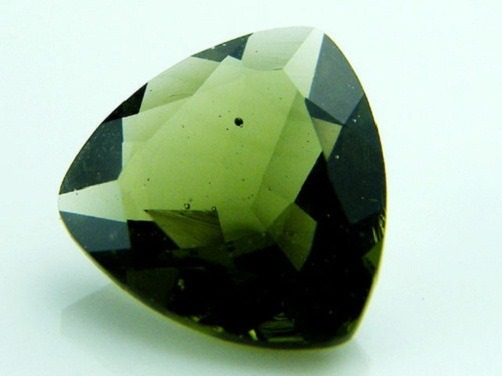 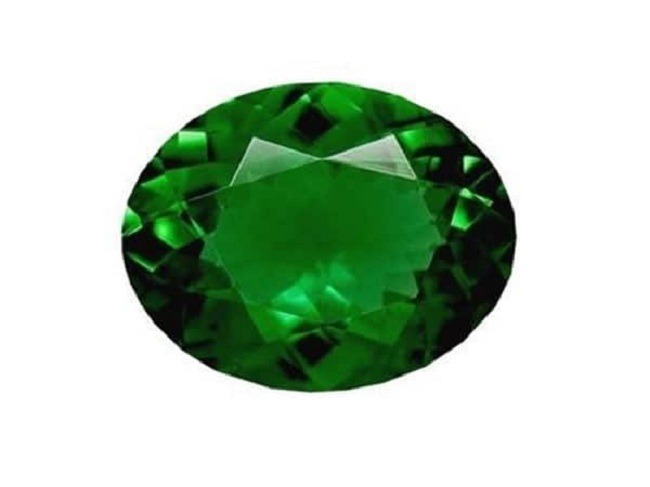 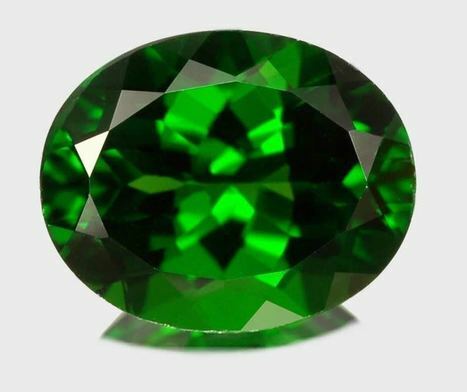 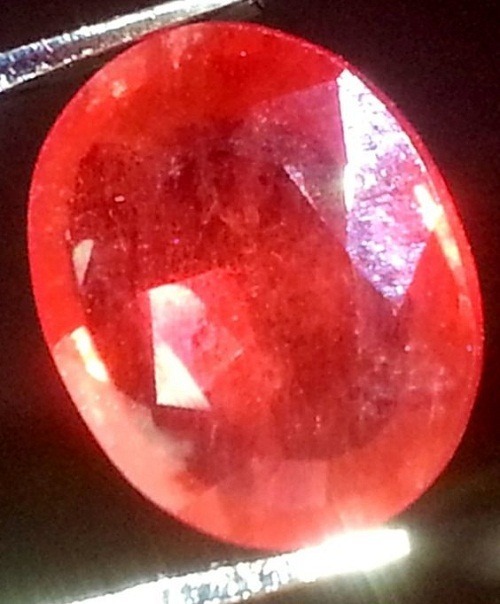 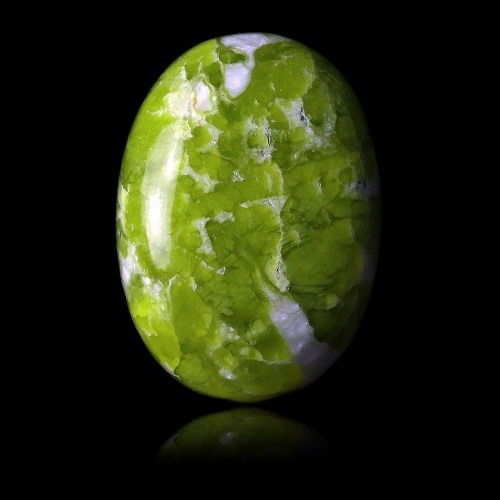 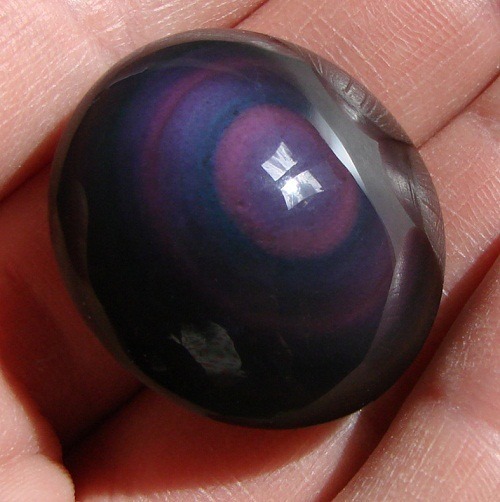 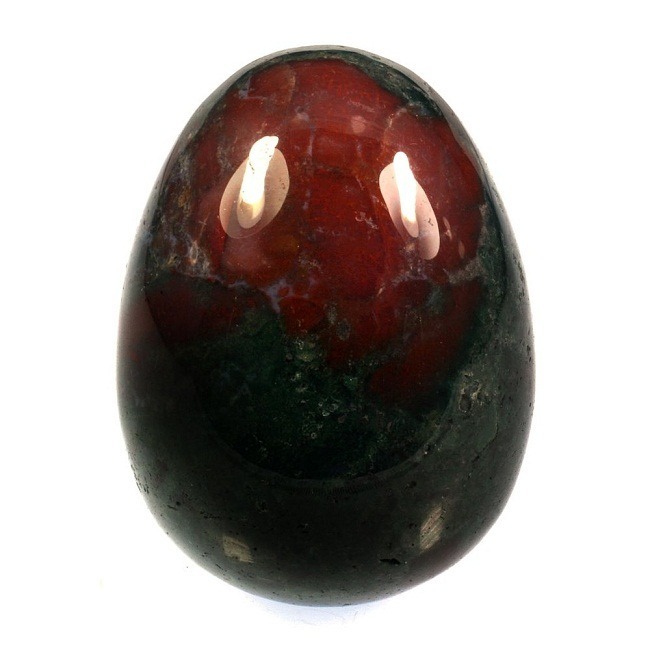 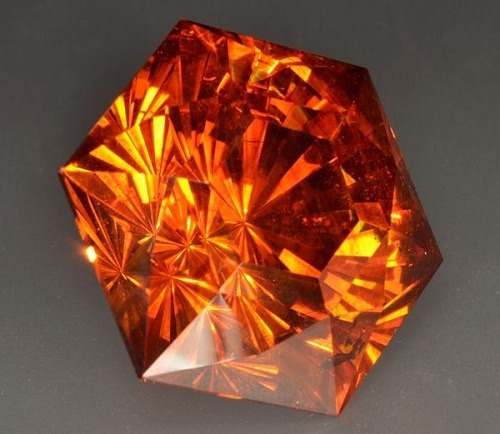 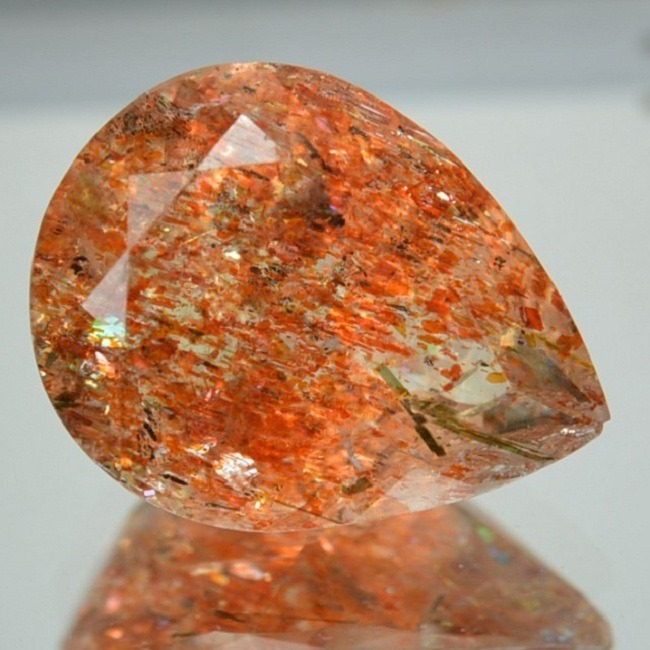 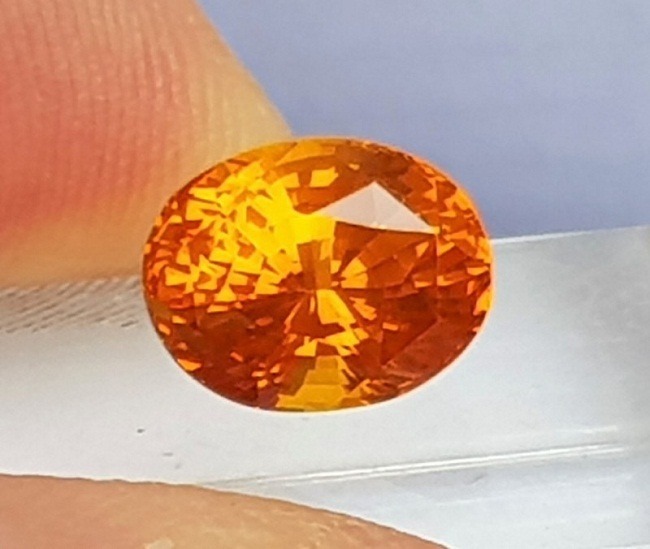 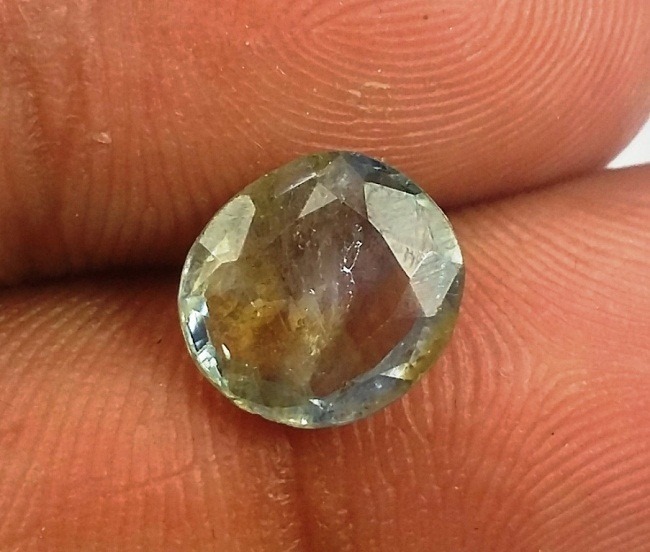 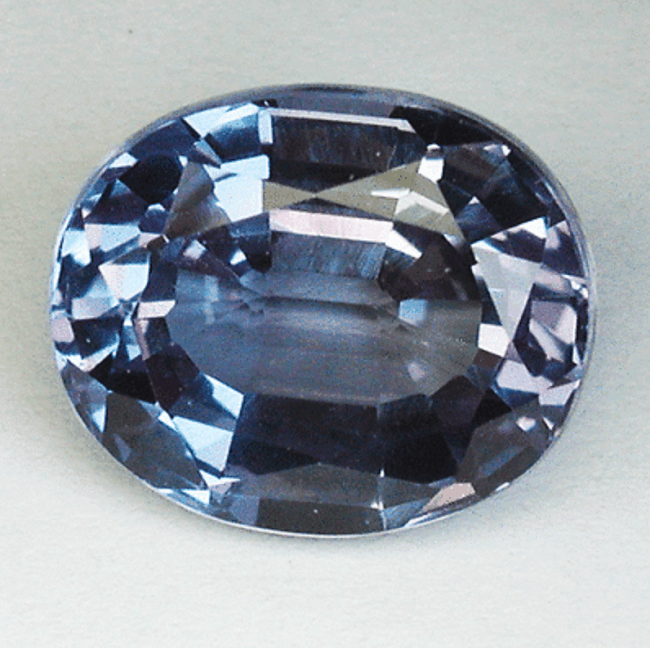 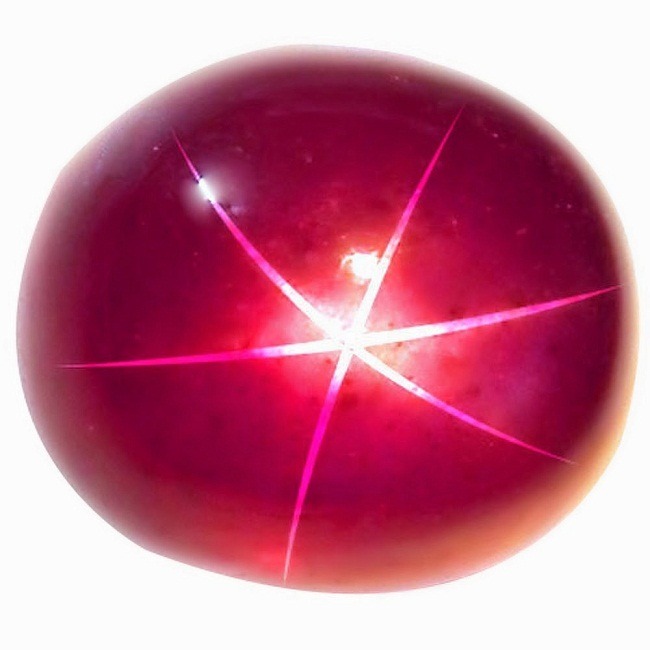 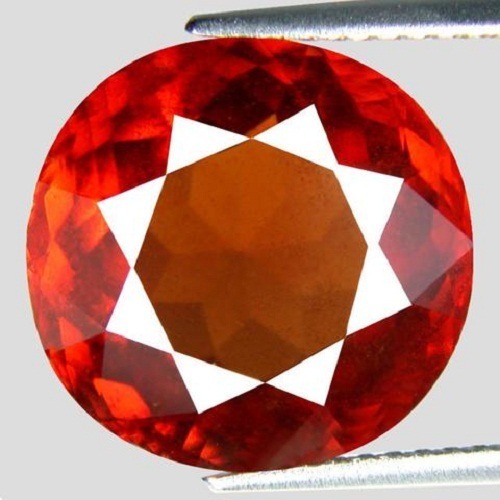 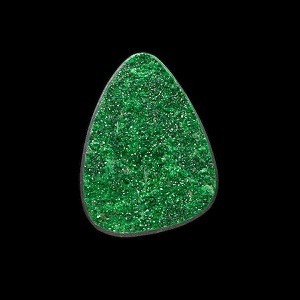 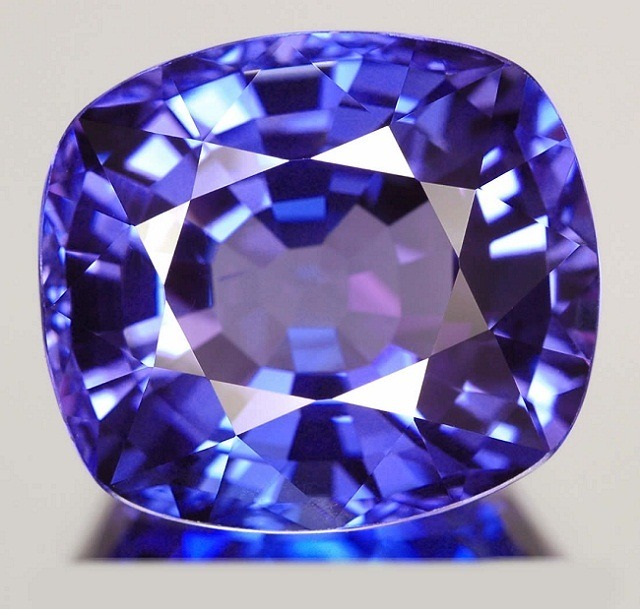 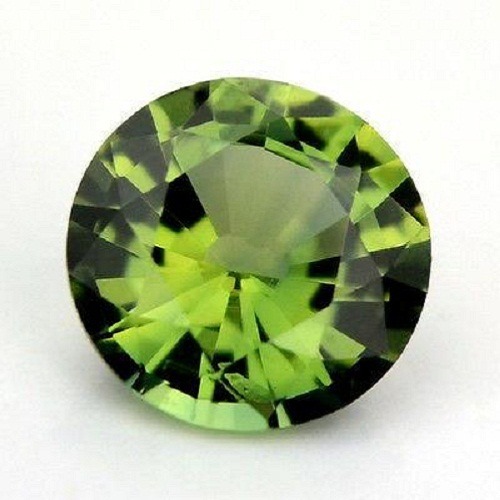 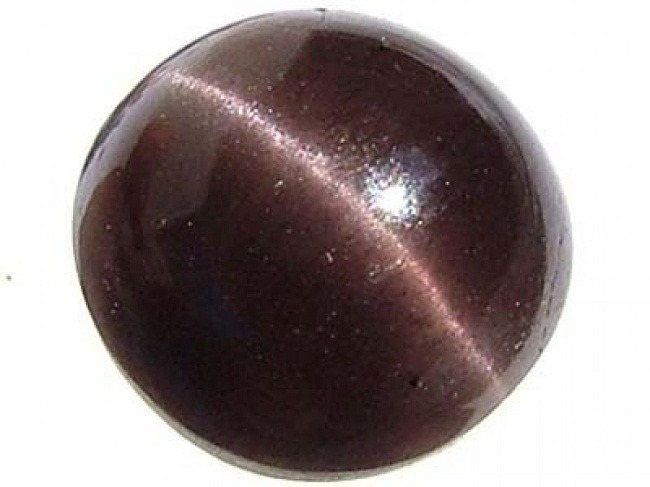 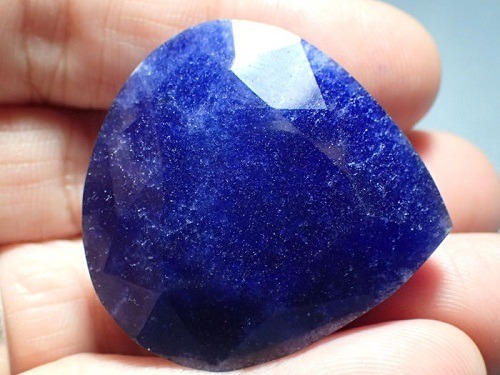 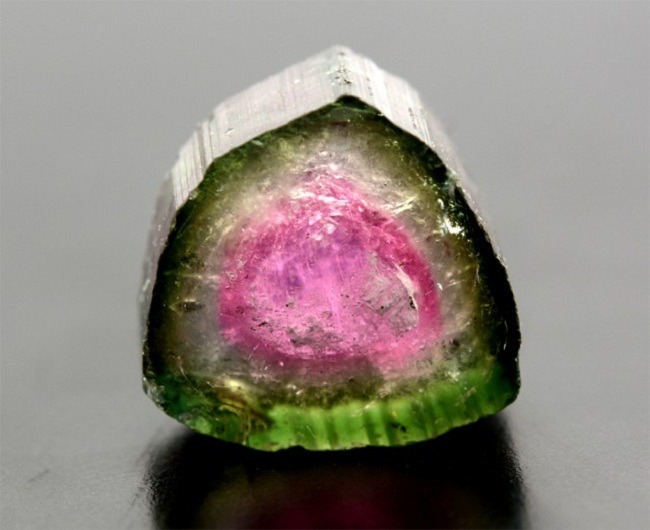 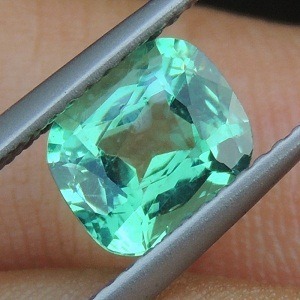 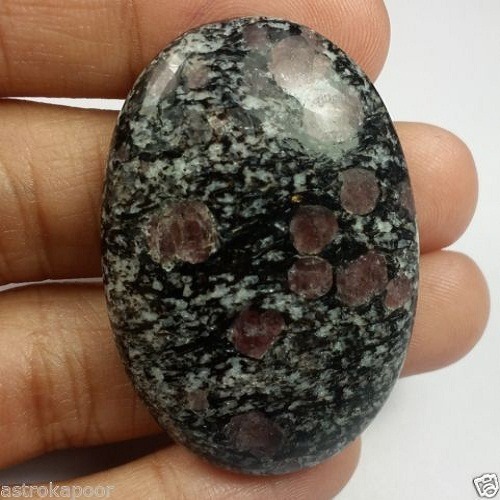 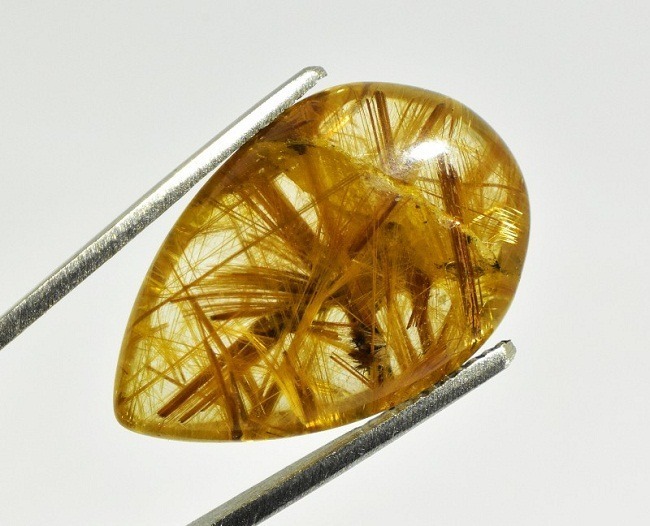 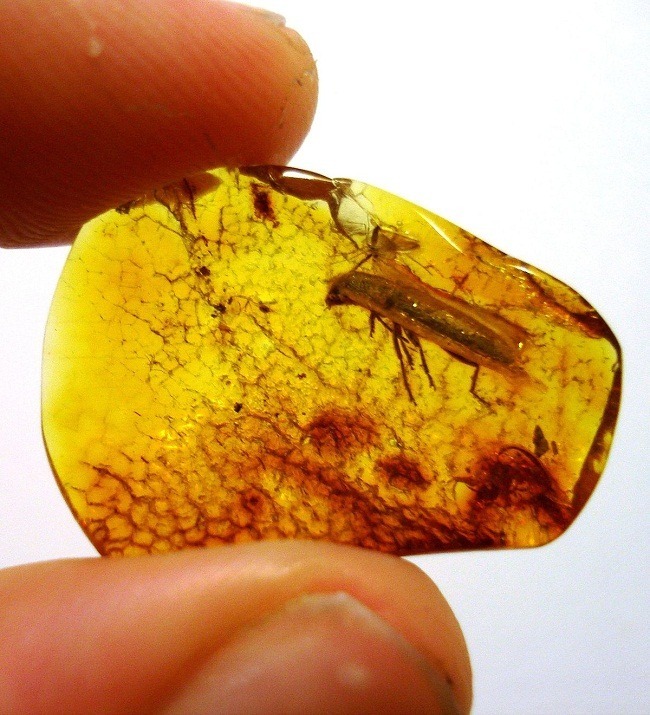 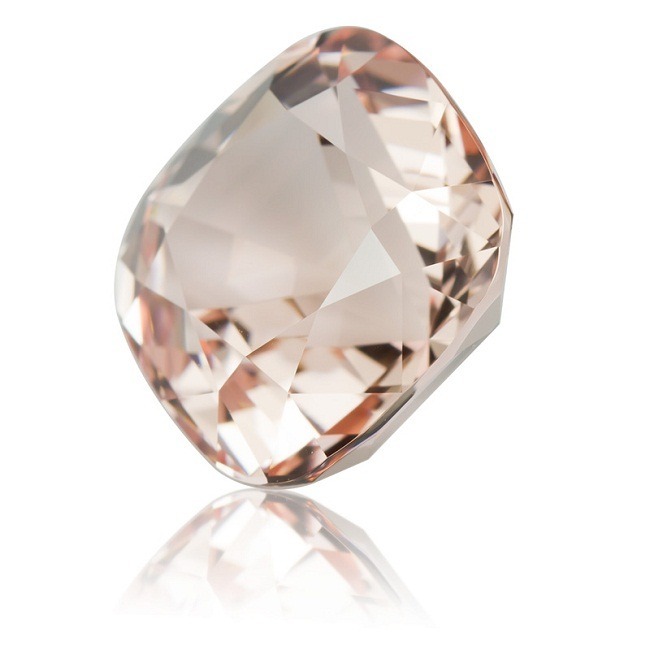 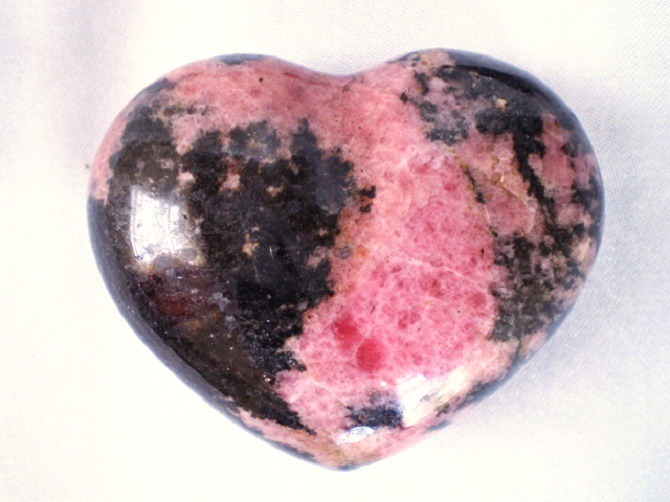 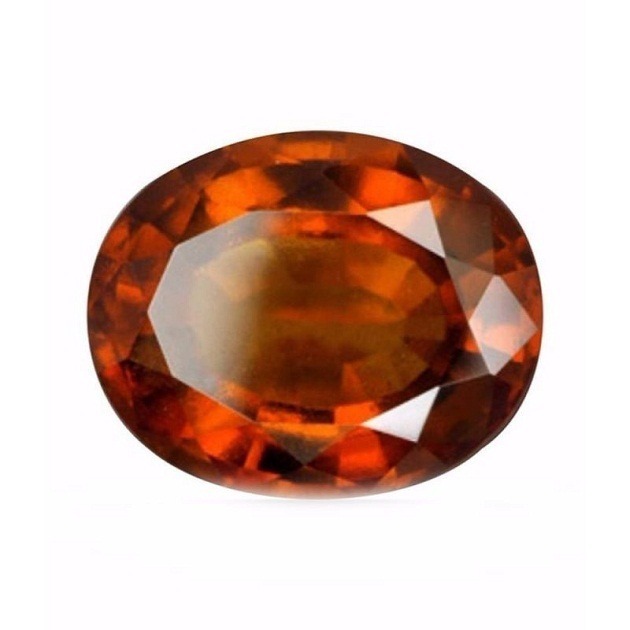 It holds the position second only to Australia’s black opal. 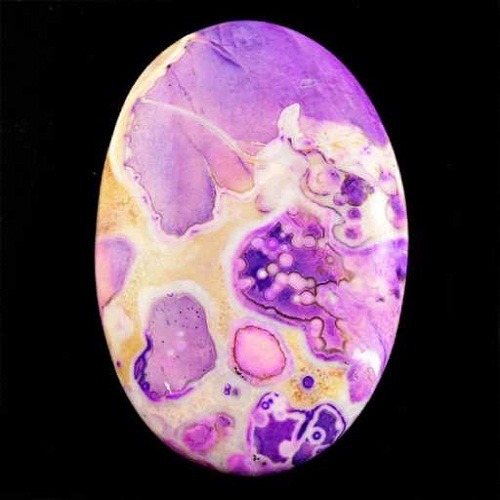 Fine and good variety of boulder opal have all the spectral colors through their distinct play of color. 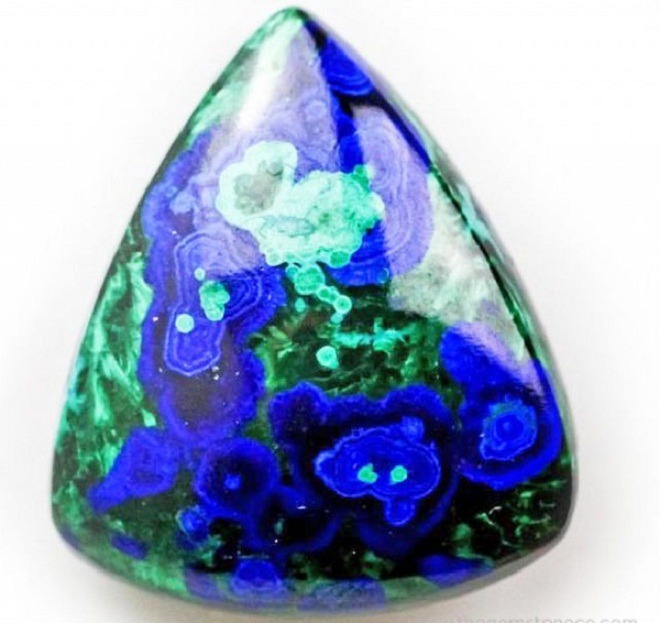 Boulder opal may be less valuable than black opal, but is found very rare and accounts for approximately 2% of all Australia’s opal. 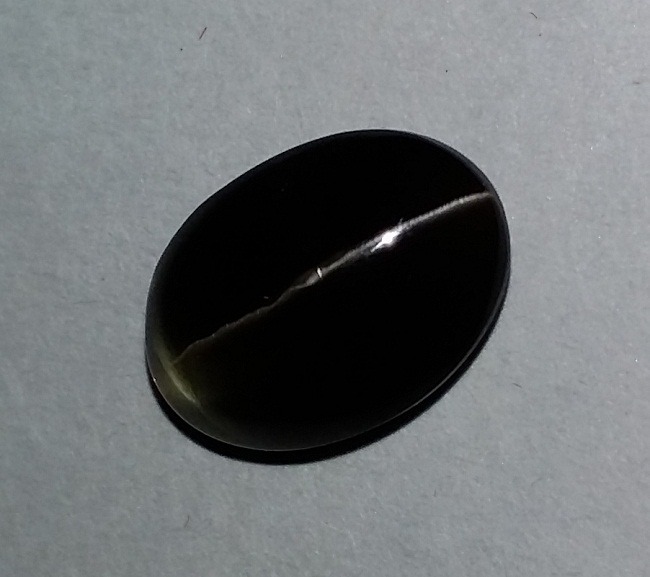 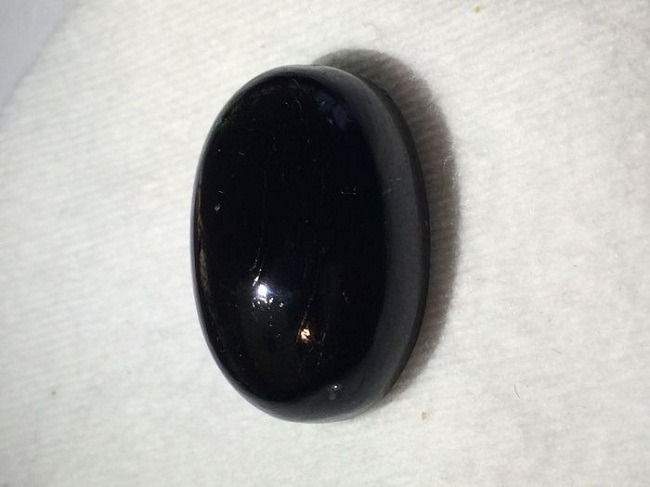 Black Opal equates to around 8% of the entire opal gemstone. 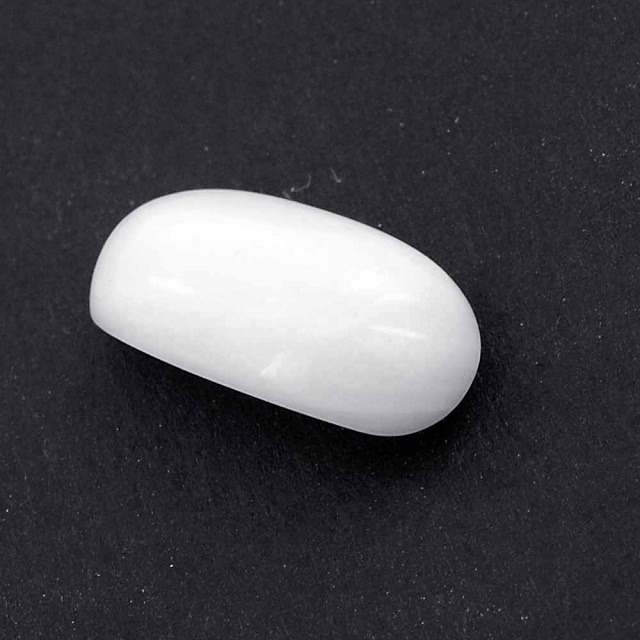 The remaining of 90% of opal is referred as ‘ potch’ or ‘ white opal’. 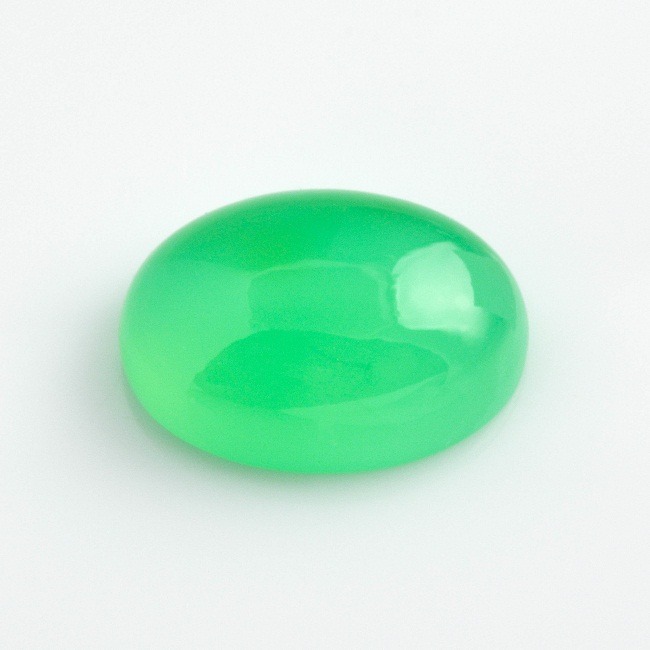 Australia is the largest producer of Opal, entirely 955 of the world’s entire supply of opal gemstones. 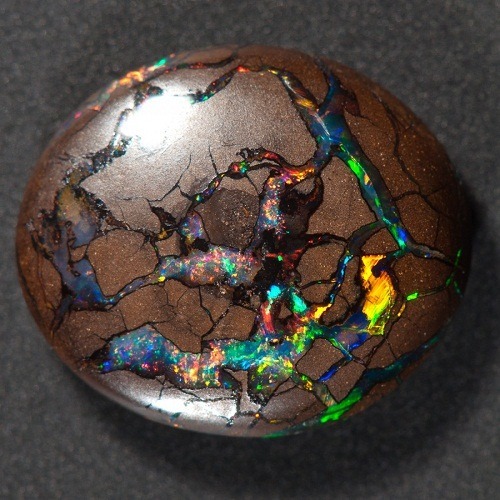 Boulder Opal was discovered in Quilpe, Western Australia, in the year 1870. 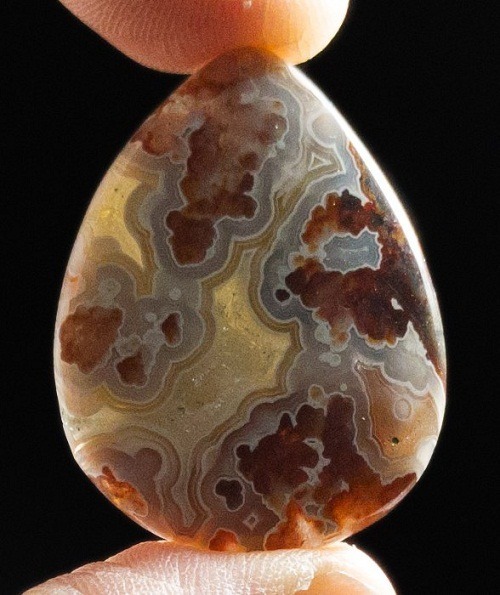 Almost all boulder opal is available in Queensland opal rich-fields, that is confined to an area of about 200 to 300 square kilometers. 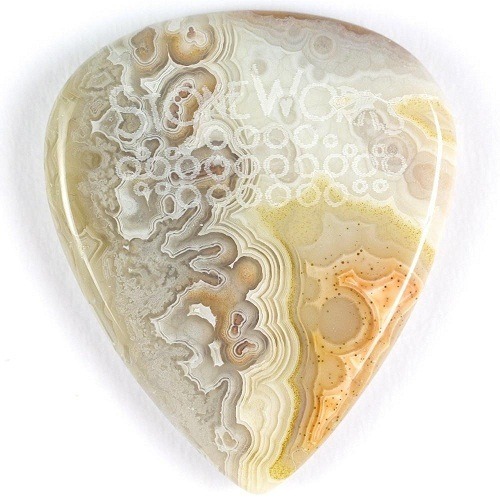 Boulder Opal is composed of pure energy, clears the aura and provides clarity of thoughts and un-clutter the confused state of mind. 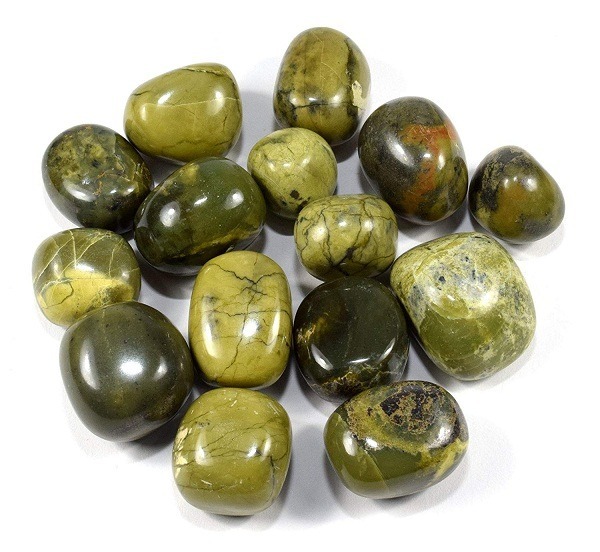 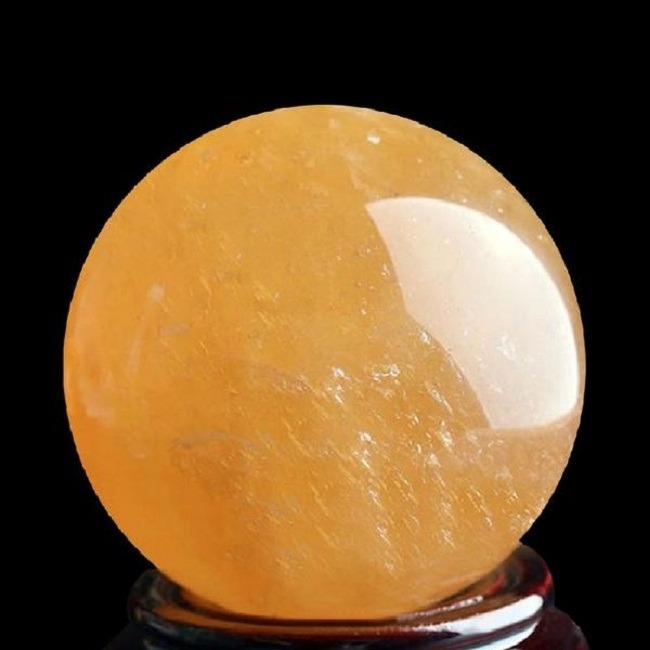 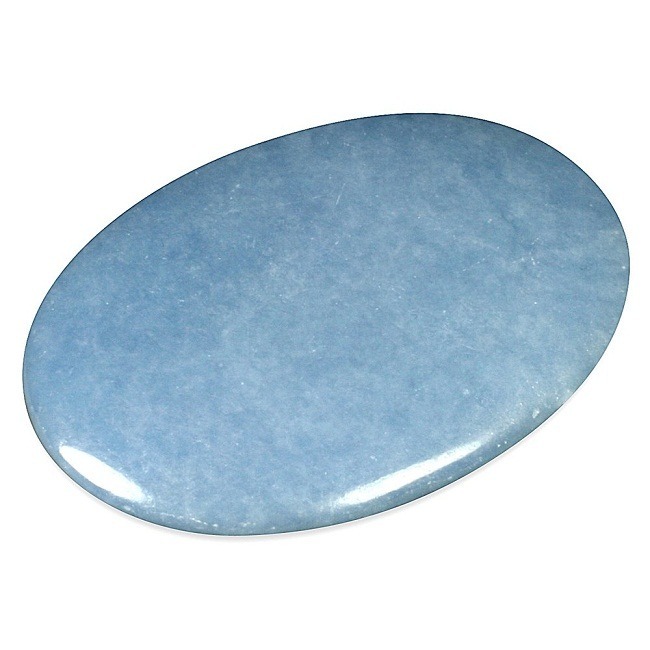 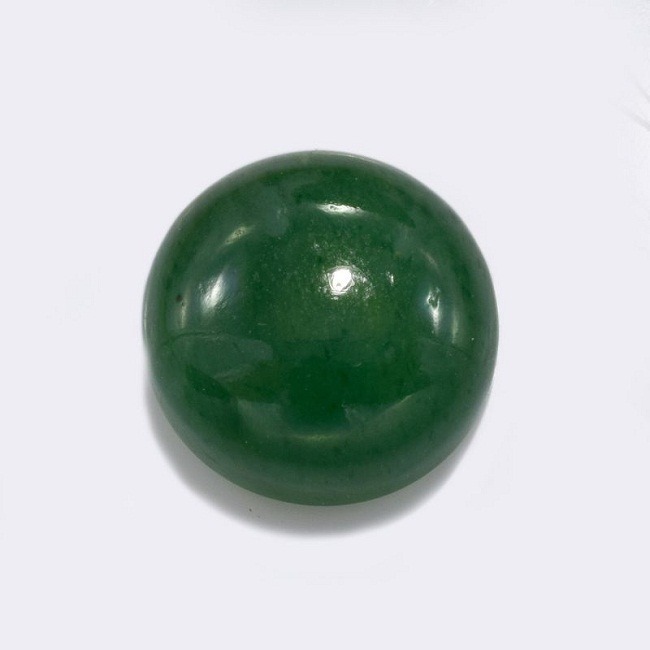 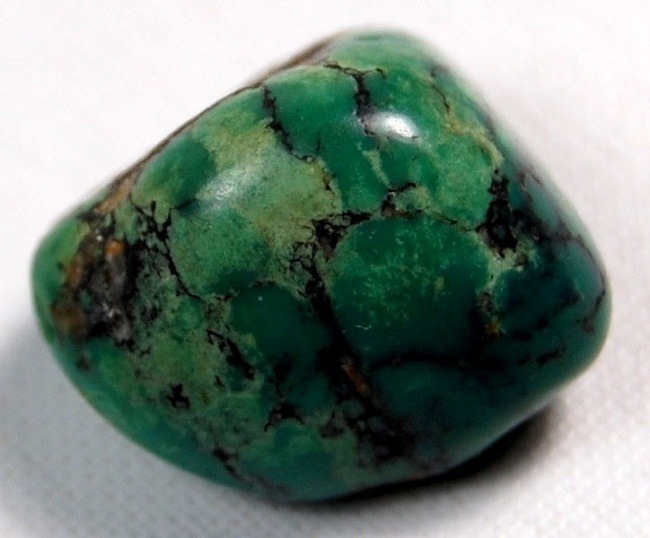 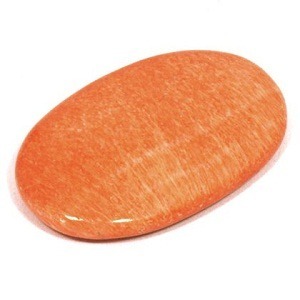 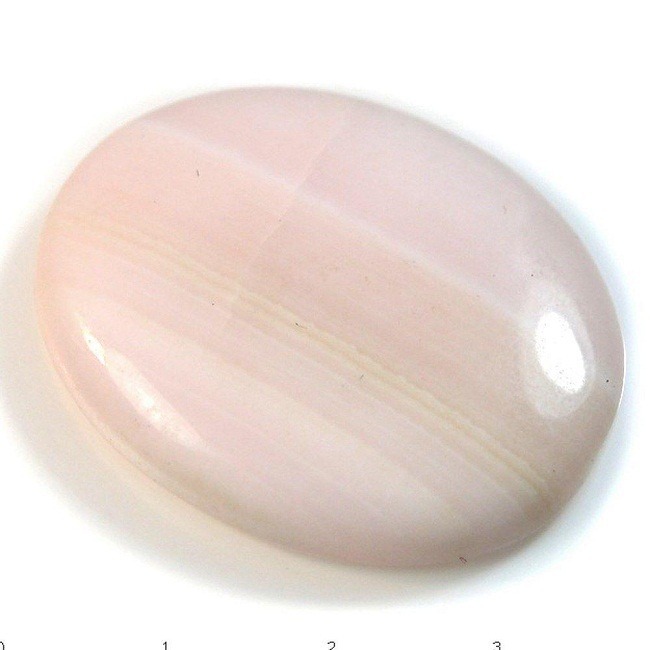 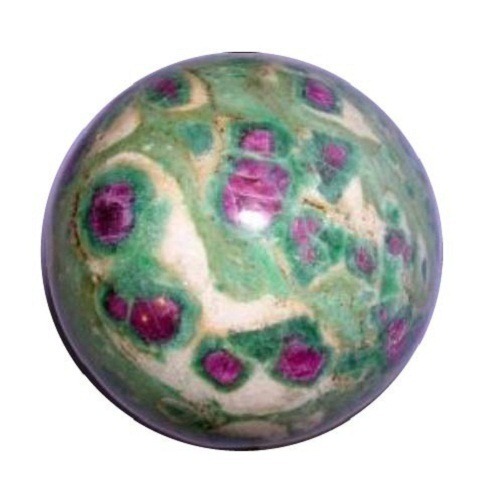 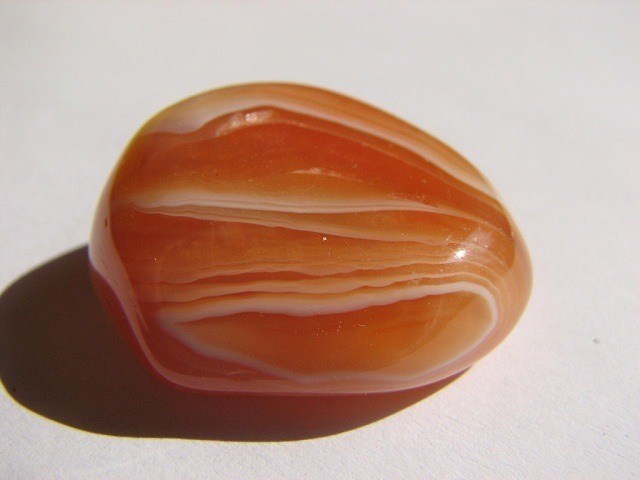 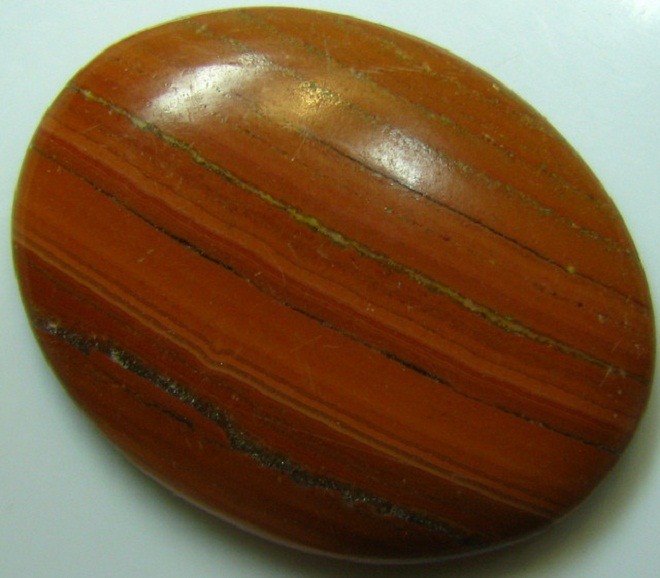 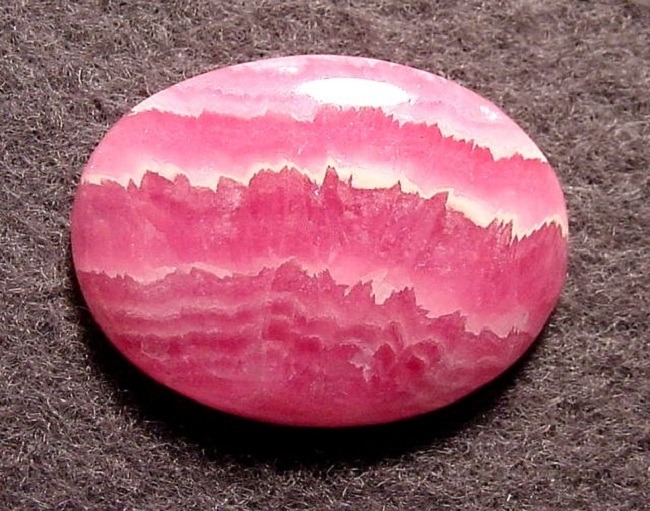 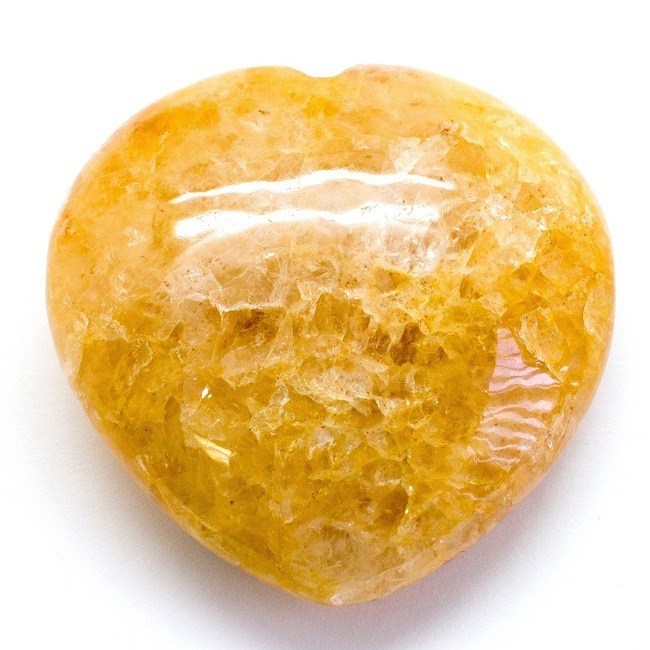 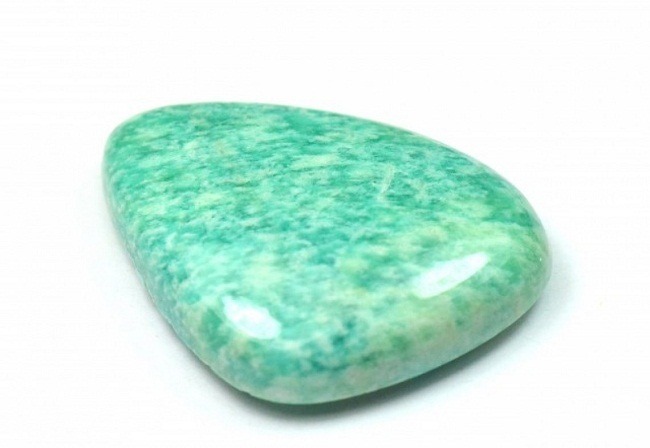 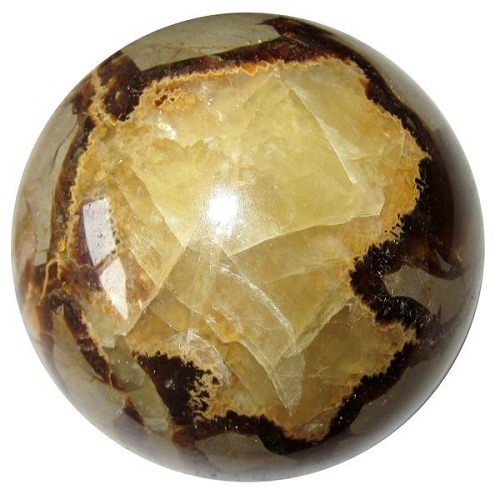 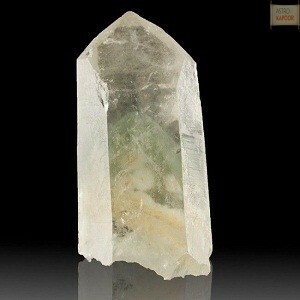 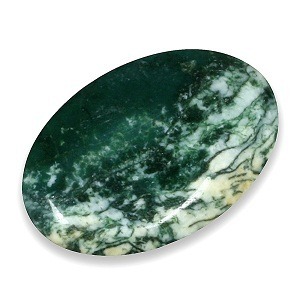 Boulder mind calms and centers the mind in meditation and facilitates counsel with guides. 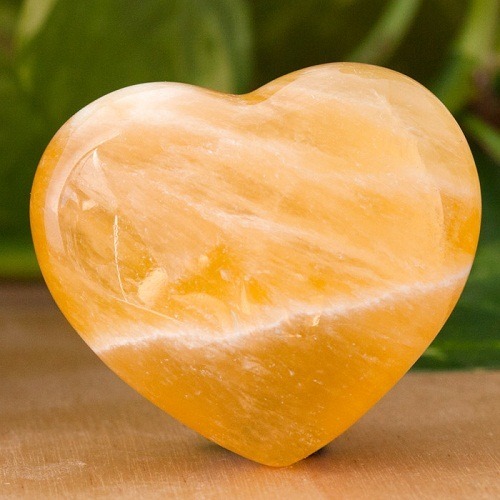 It can help to reveal the inner truths, ones aspirations, ambitions and desires. 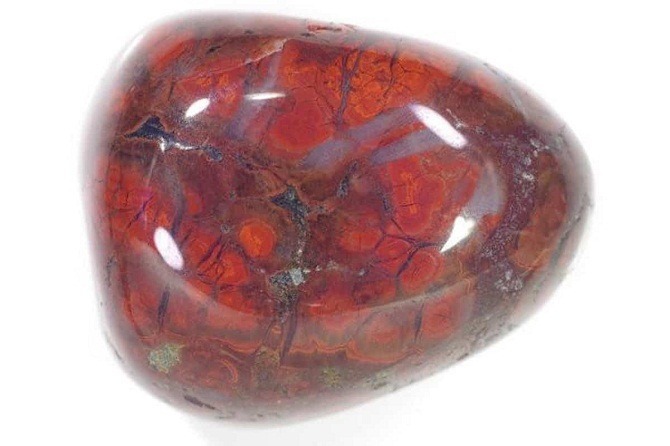 Boulder opal exhibits a range of color as a result of distinct play of colors. 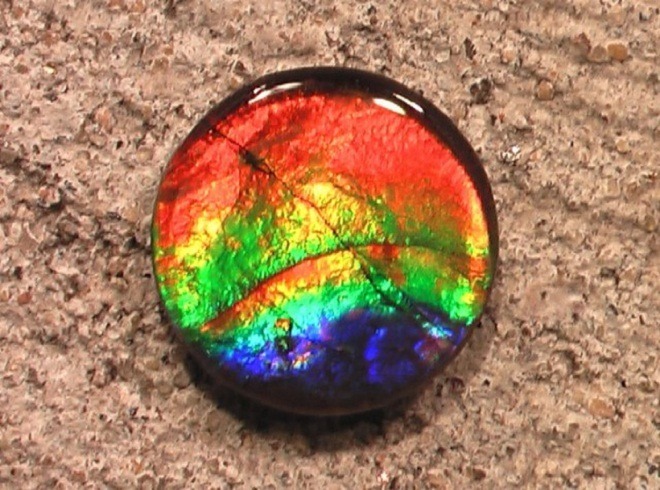 All the colors of the spectrum are visible such as blue, green, yellow and orange colours. 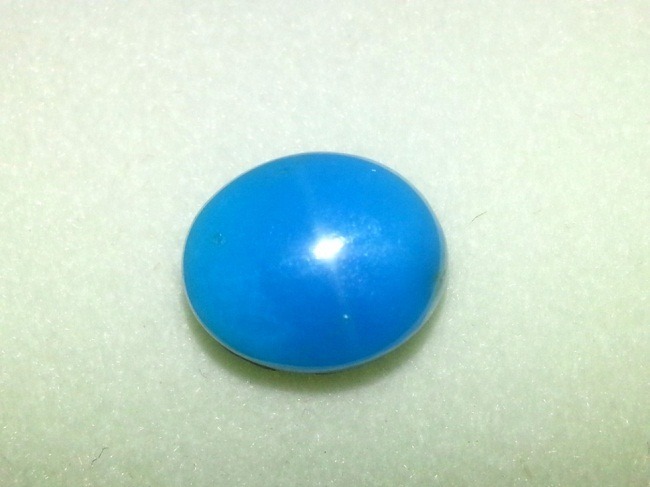 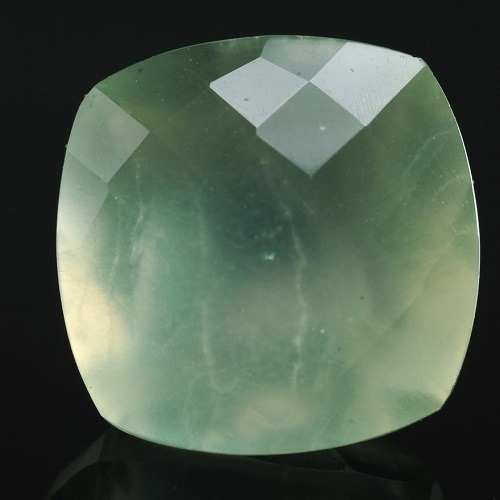 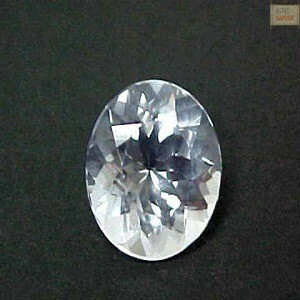 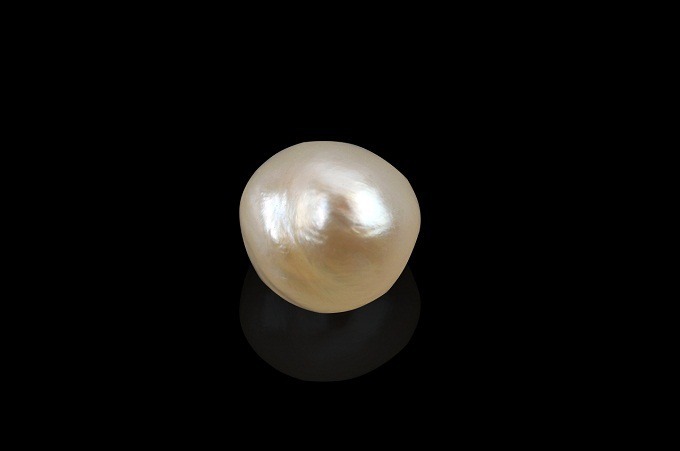 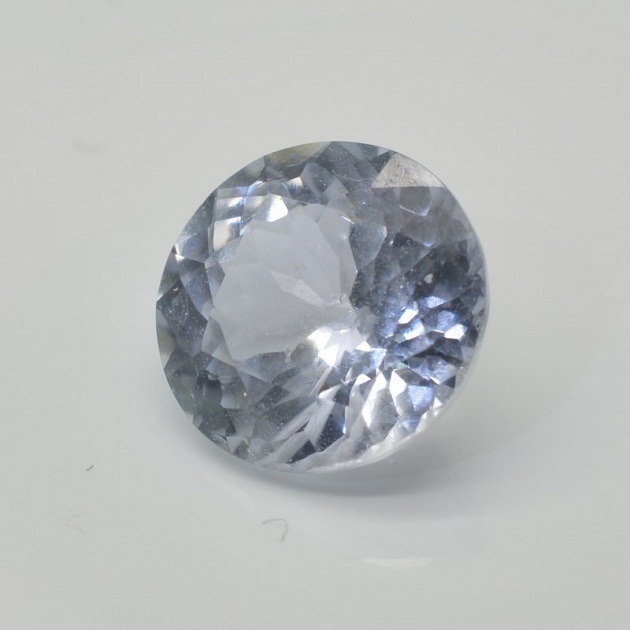 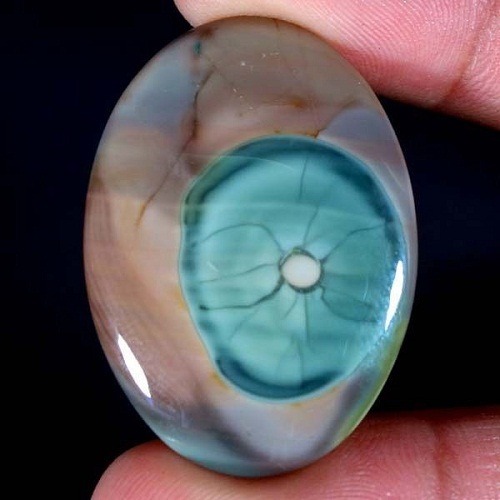 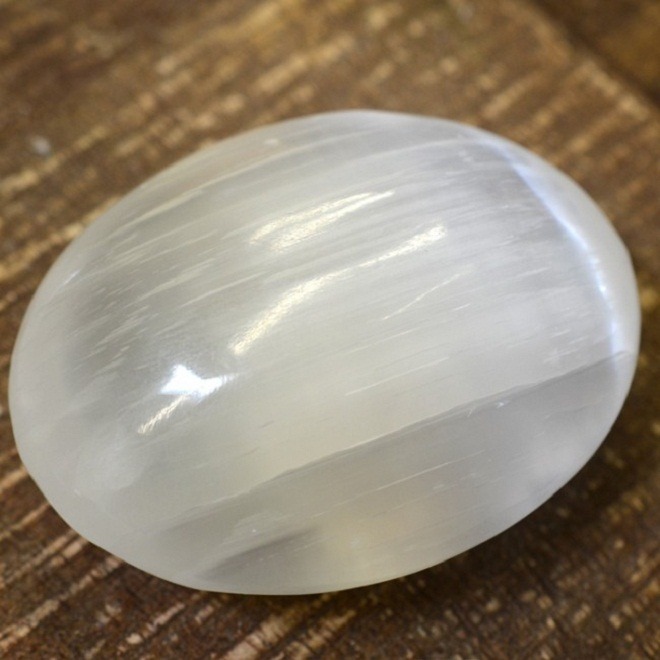 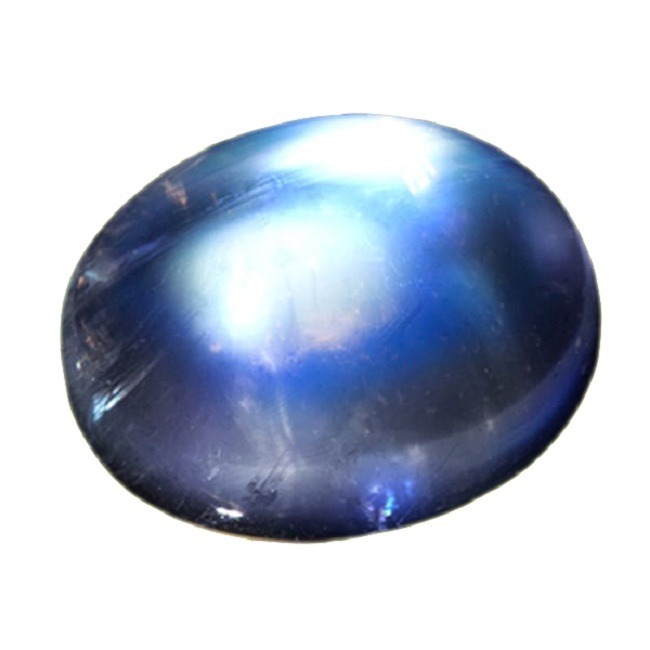 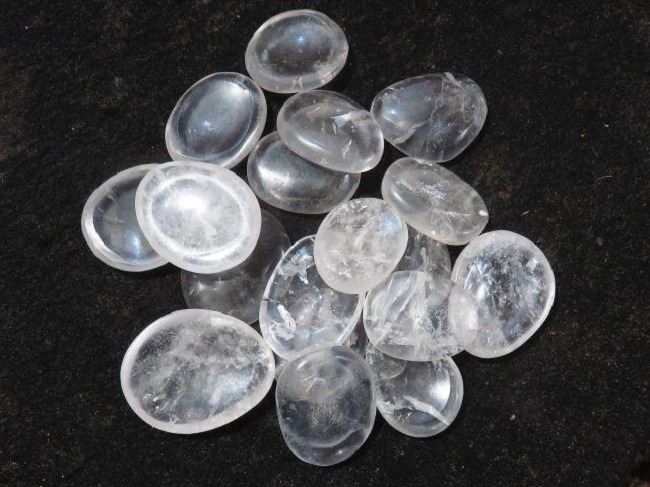 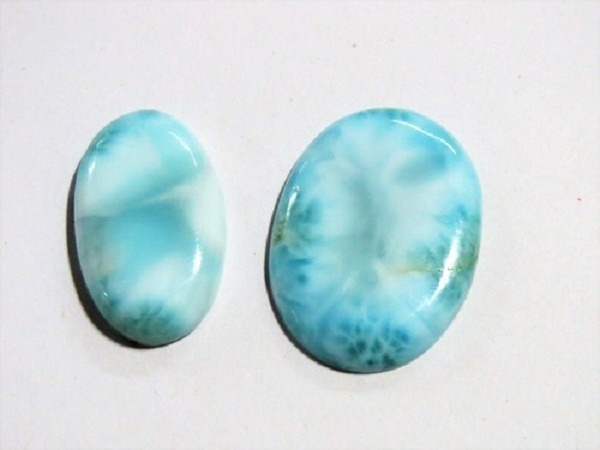 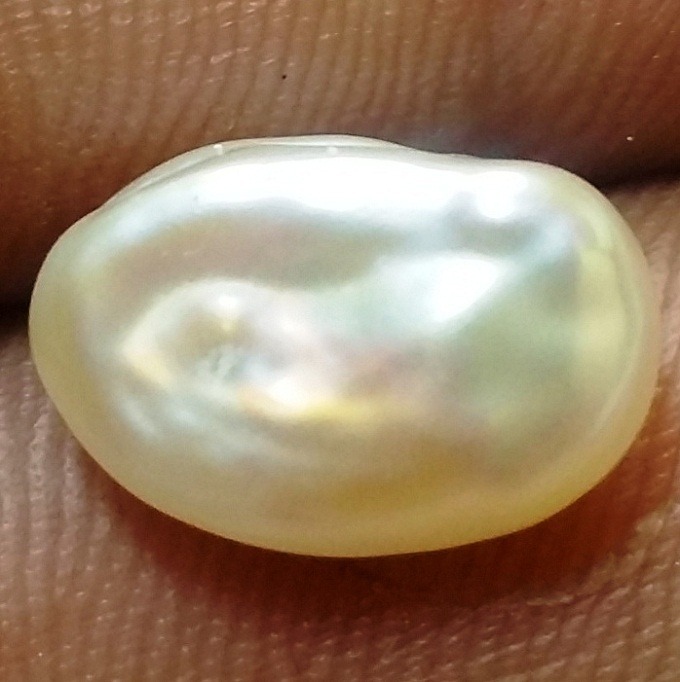 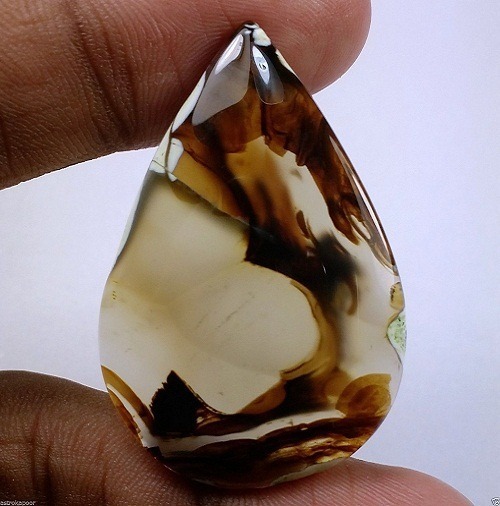 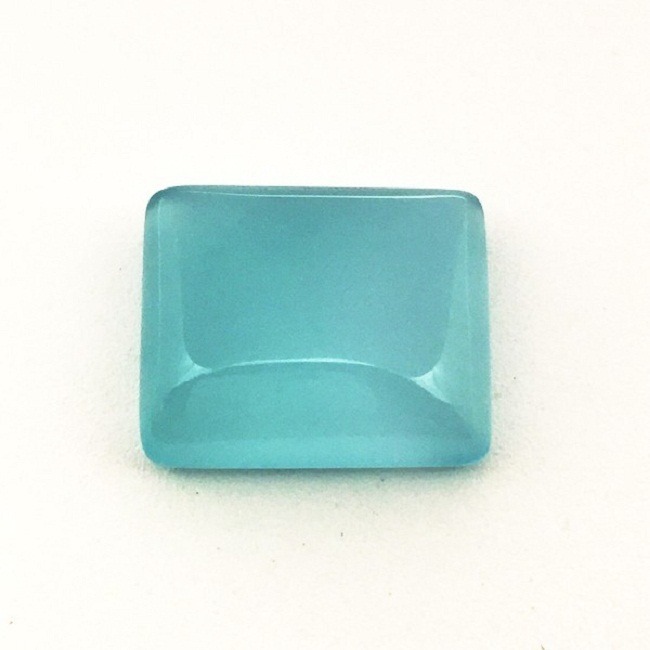 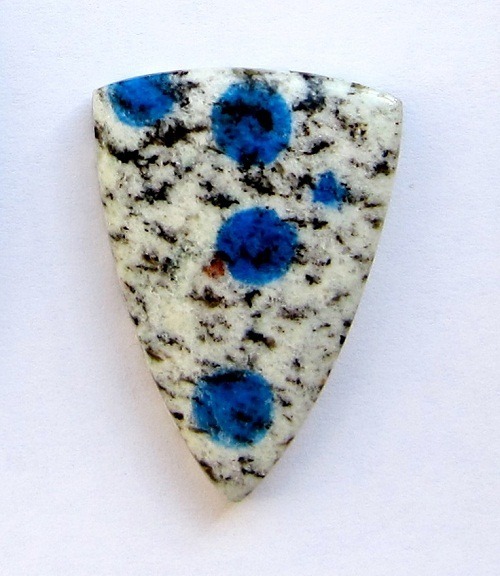 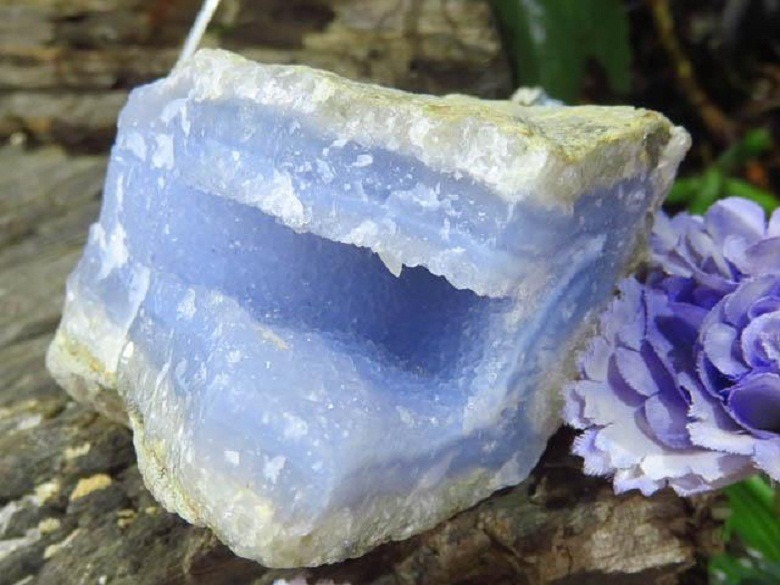 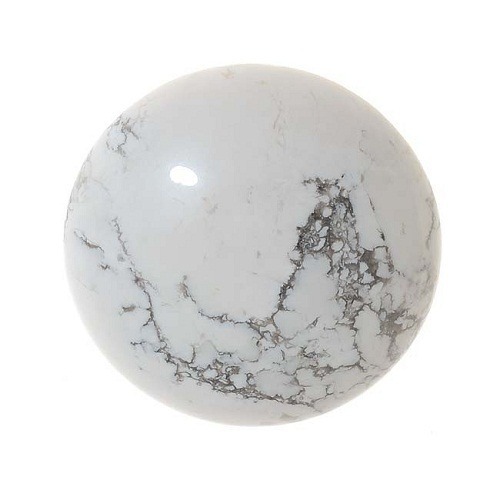 Some opal may show ‘opalescence’, which is a milky white, blue color, but it is also found in other colours as well. 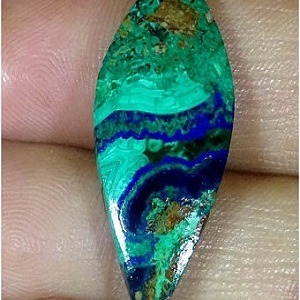 High quality boulder opal exhibits all variety of colors of spectrum. 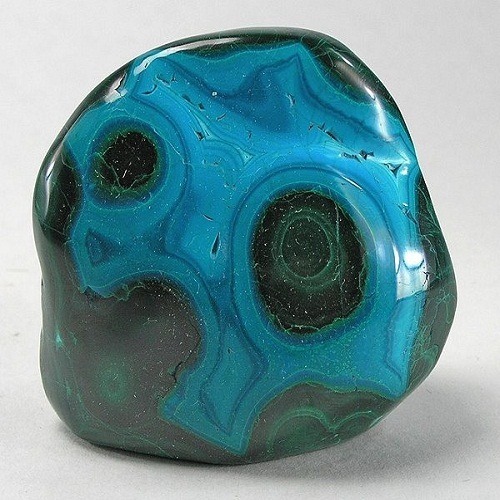 Boulder Opal is an opaque gemstone due to its iron content. 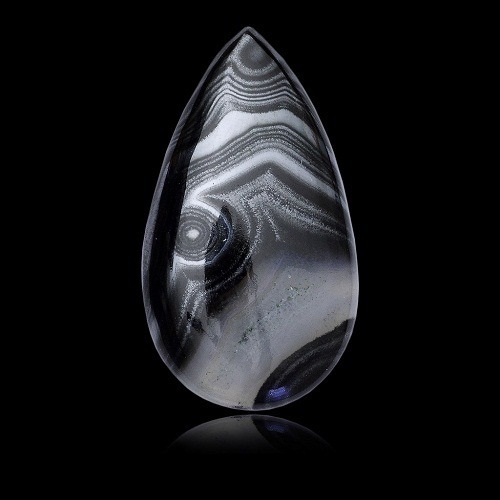 The thins strips on the precious opal from clarity to a more common translucent material. 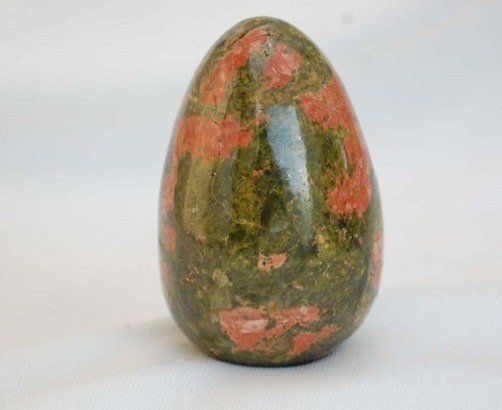 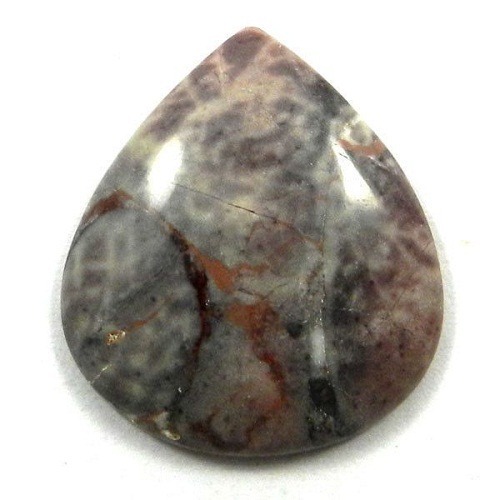 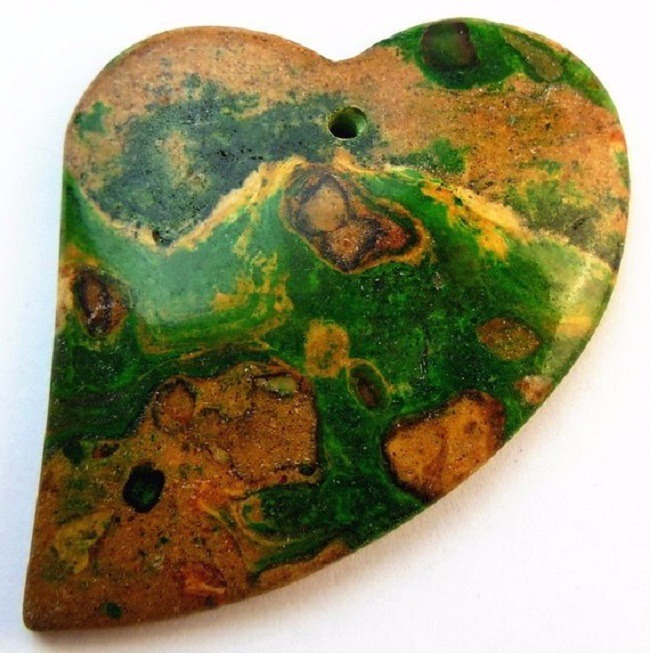 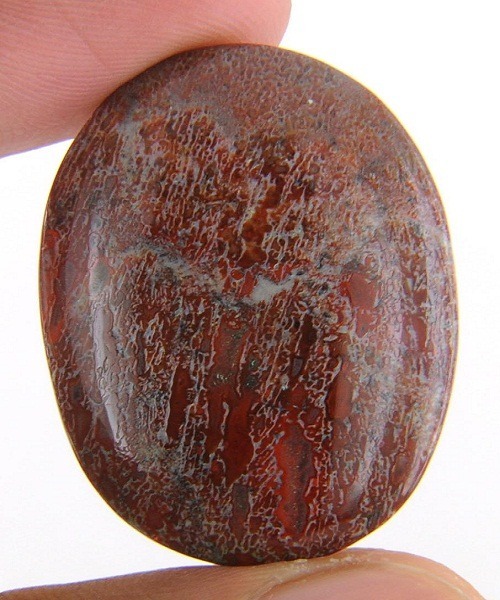 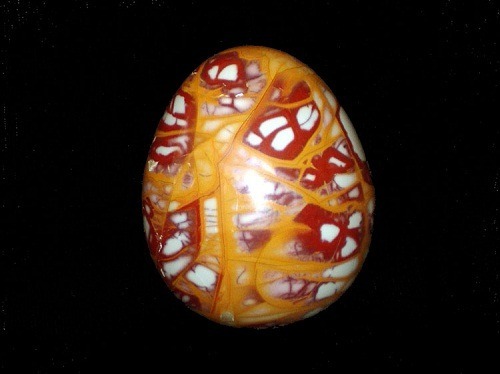 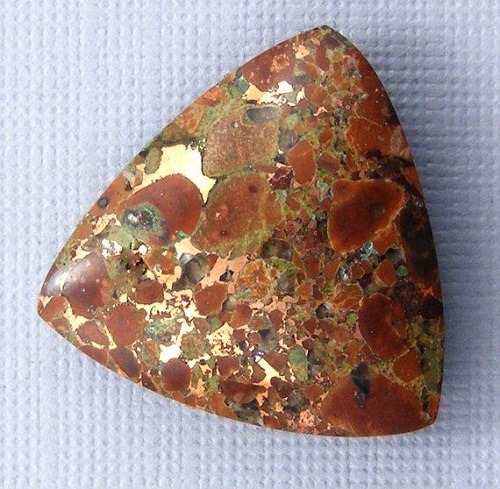 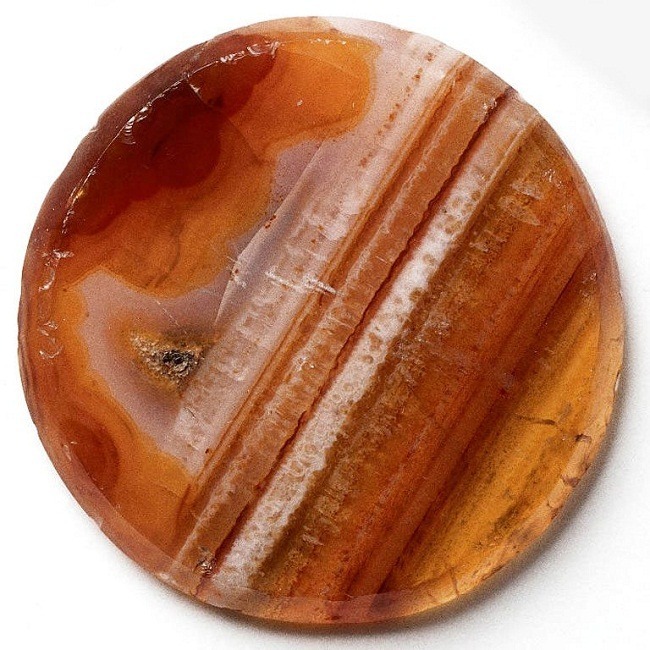 Ironstone remains can be often visible through the surface of opal, showing its clarity and giving it an unattractive appearance. 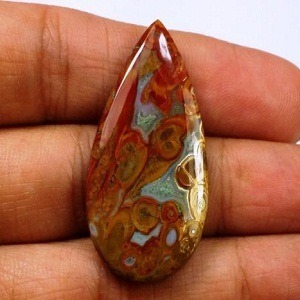 Boulder Opal pendants look beautiful if studded in the silver or gold. 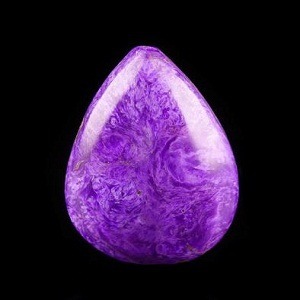 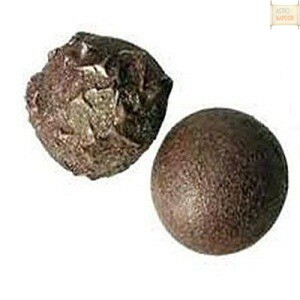 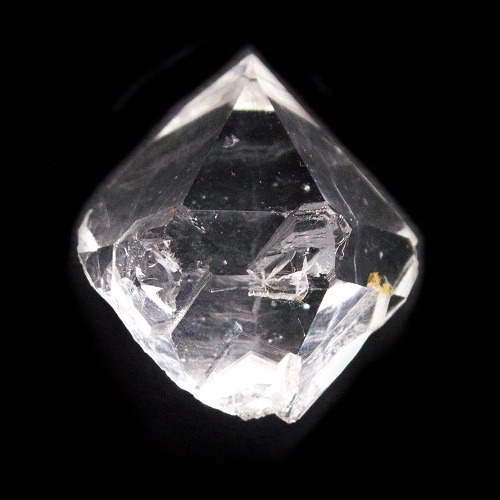 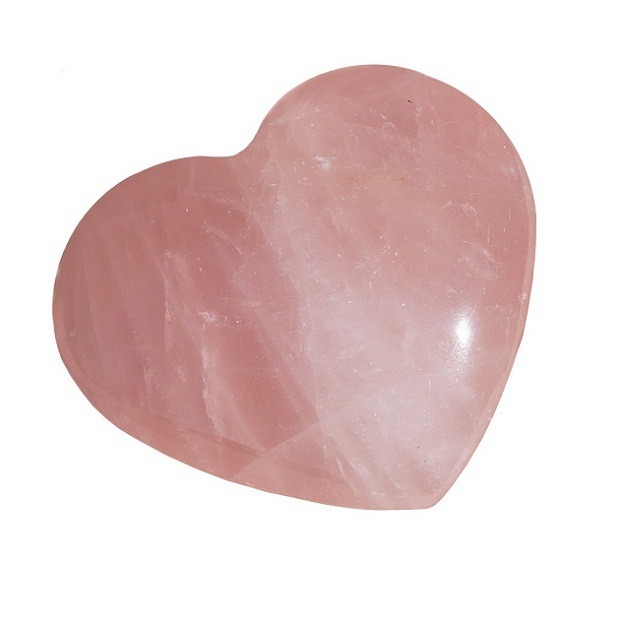 It can used in the place of precious jewels because it also enhances the beauty and charm of the body aura. 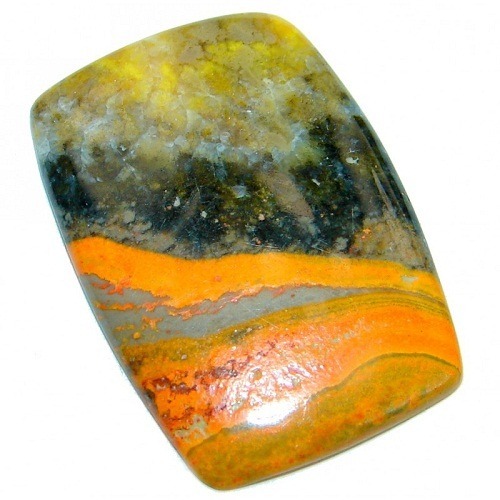 Boulder Opal engagement ring is used since ancient era, for an increasing charm of love between the couple. 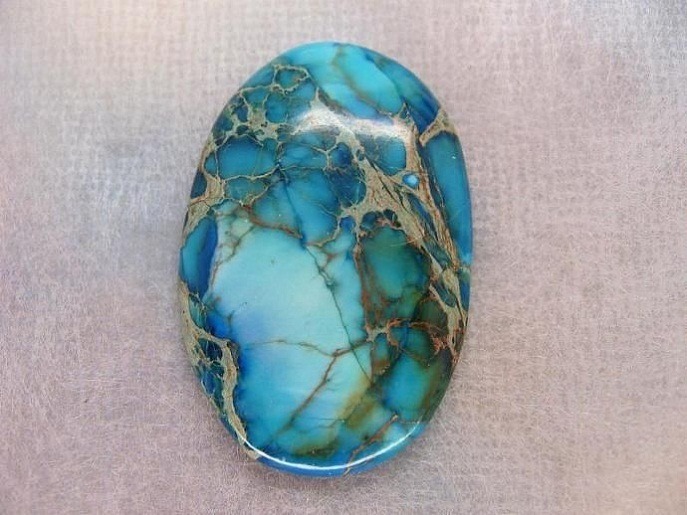 Boulder Opal is not treated as other gemstones for color enhancement. 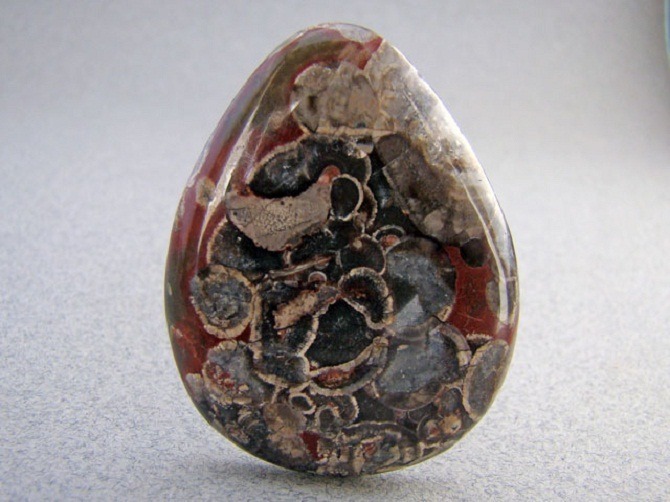 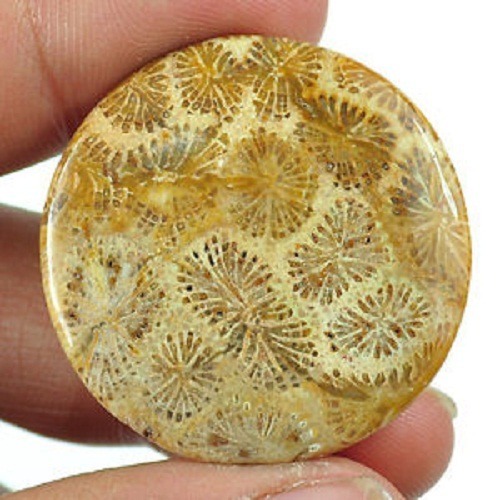 These are natural layered host rock matrix. 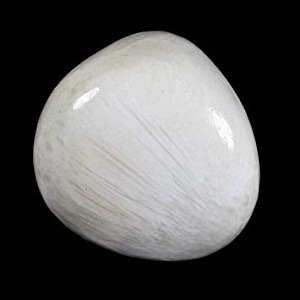 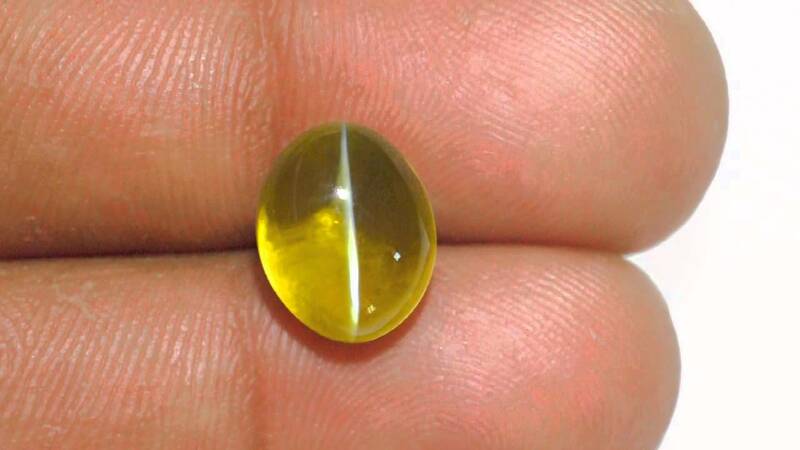 It is also referred as ‘natural opal doublet’, because if a similar properties with opal doublet. 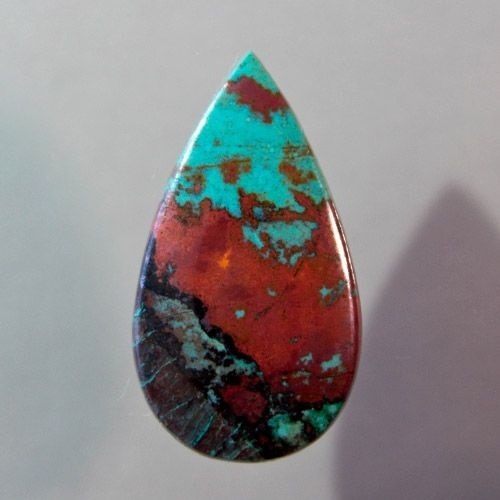 But the opal doublet gems are assembled, whereas boulder opal is naturally opal is layered with its host rock matrix. 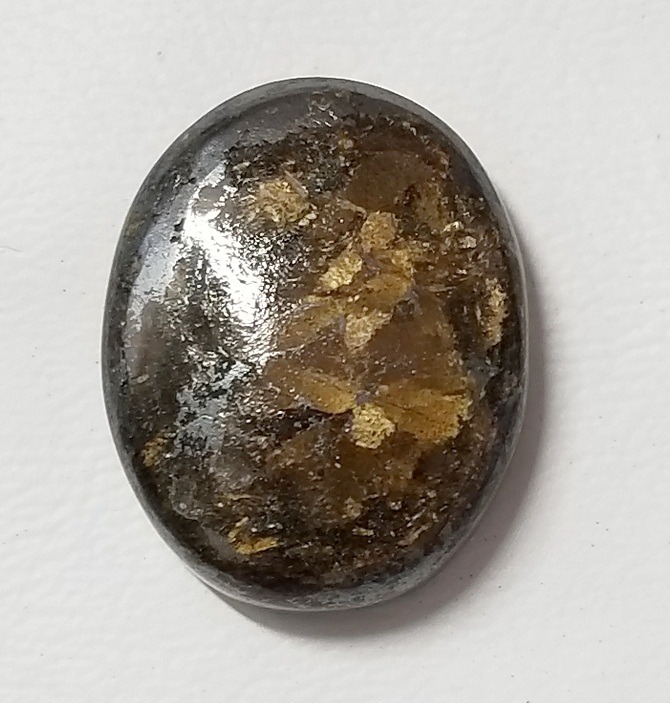 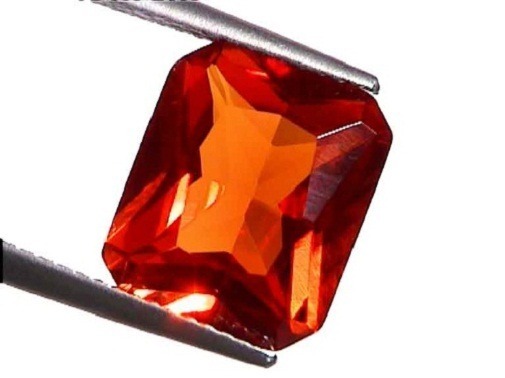 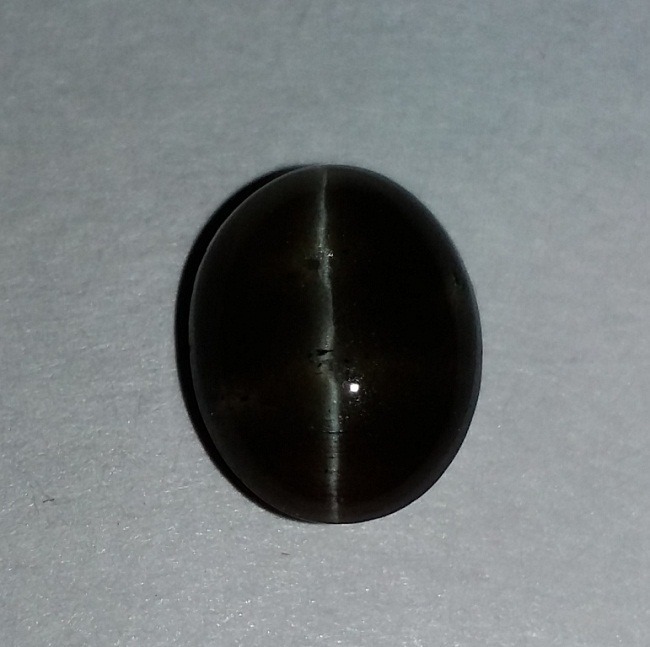 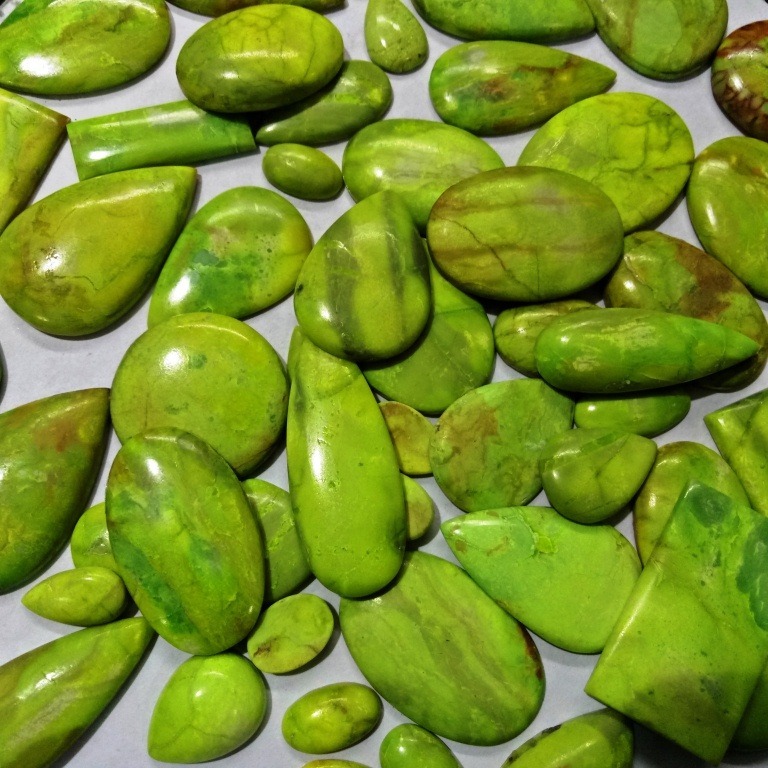 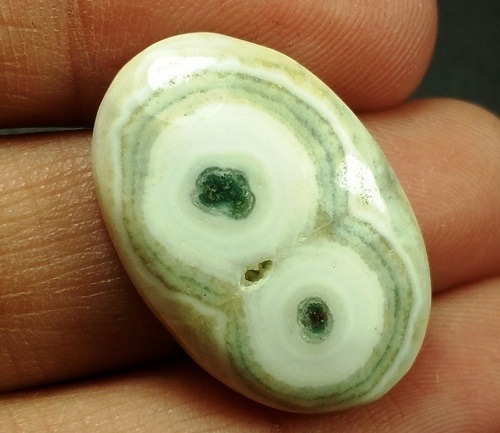 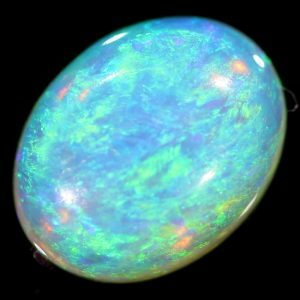 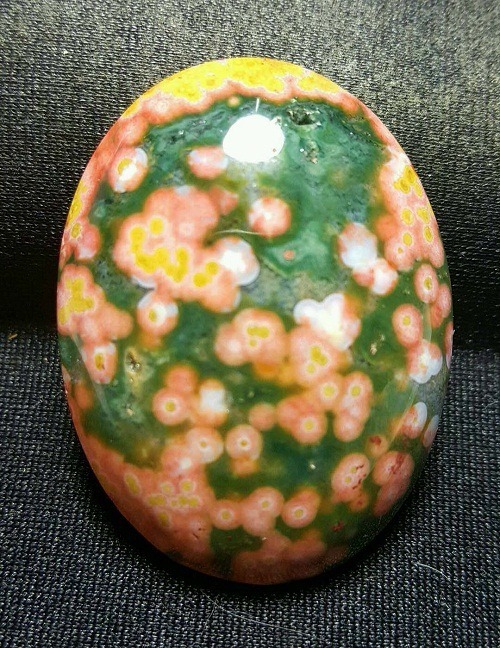 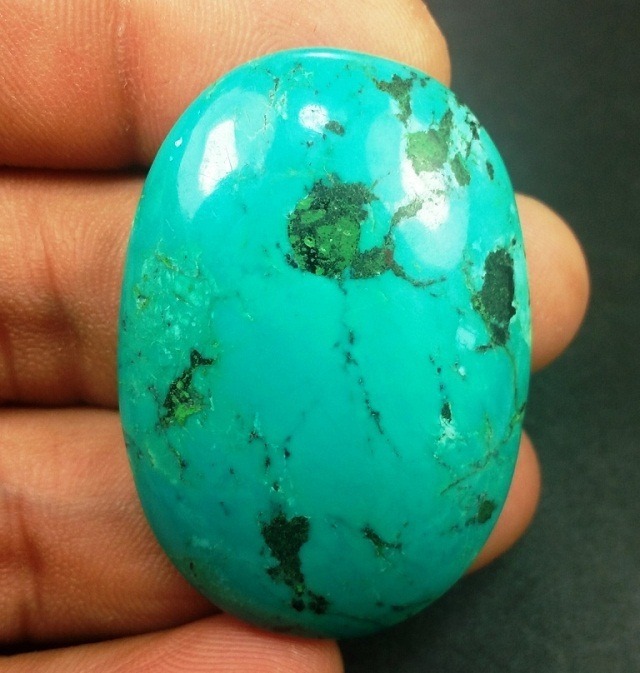 Before buying opal, make sure to get a genuine certificate from a reputed gemstone lab. 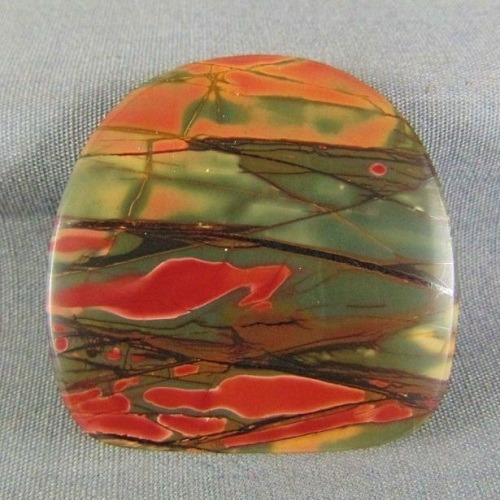 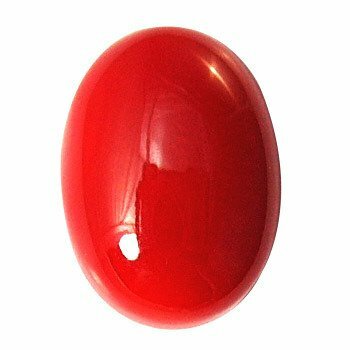 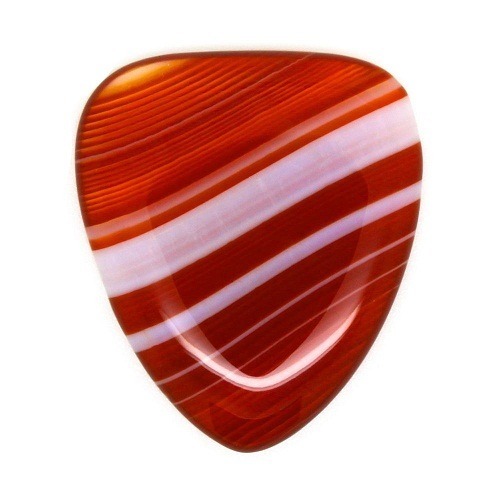 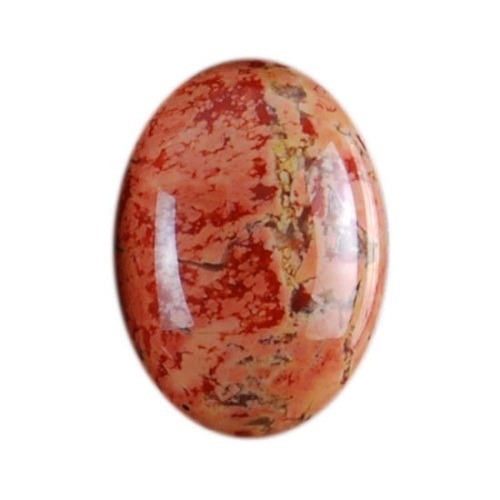 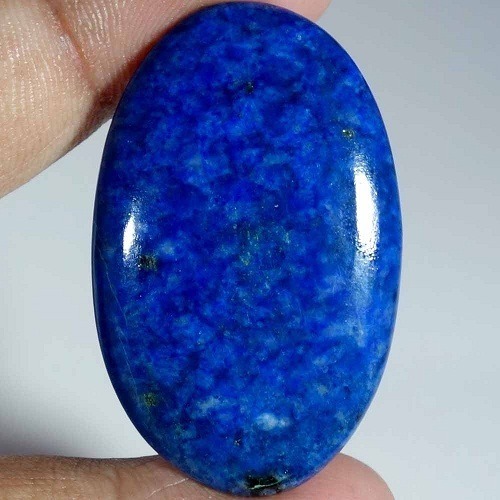 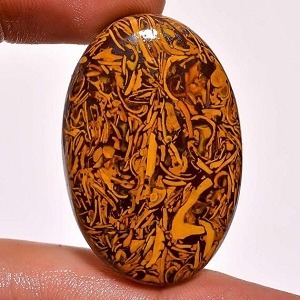 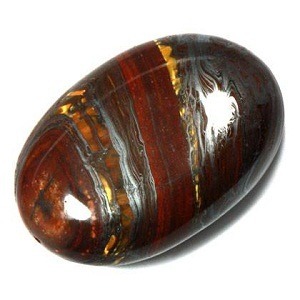 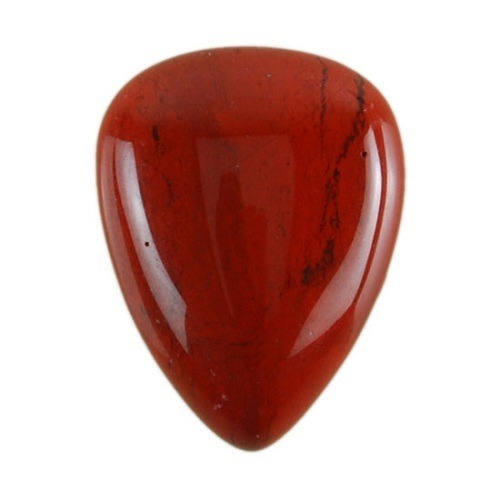 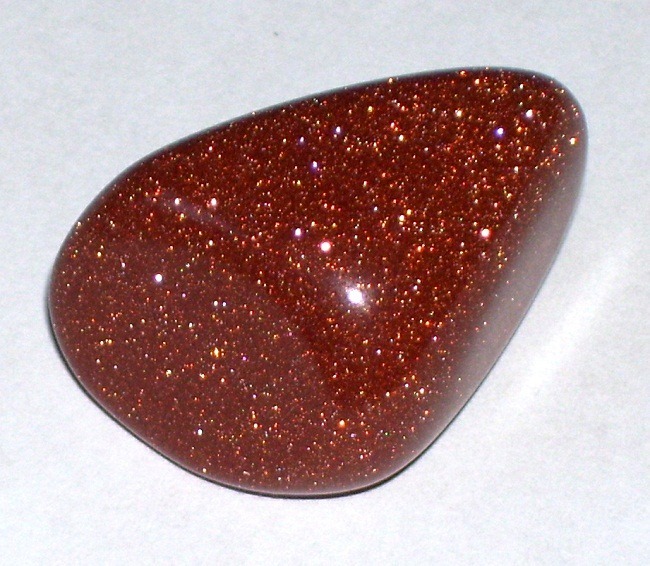 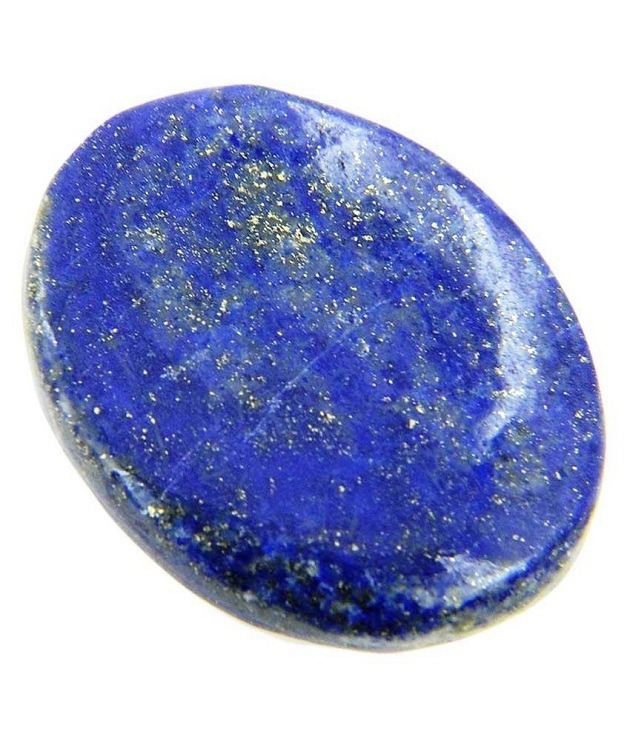 If you are looking for a boulder opal online in India, USA and UK, then you may visit our website. 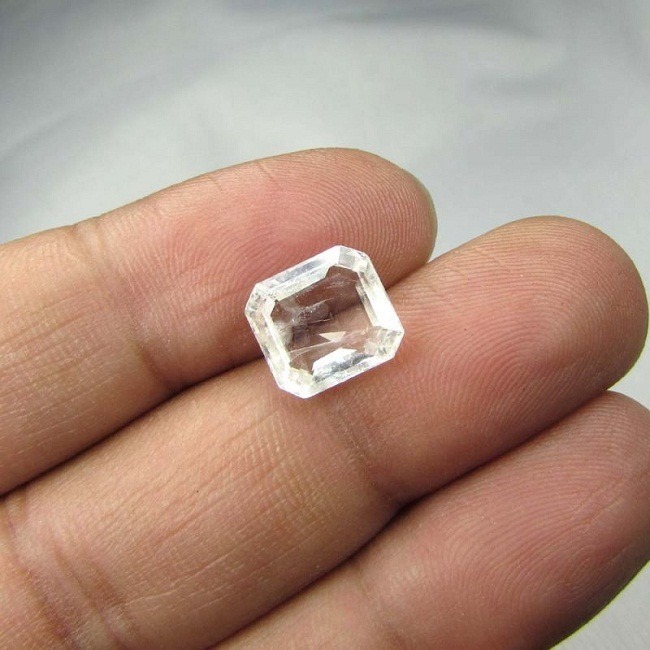 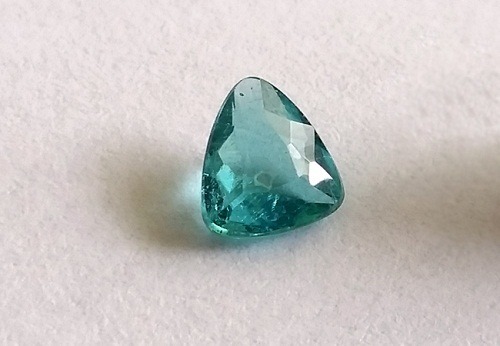 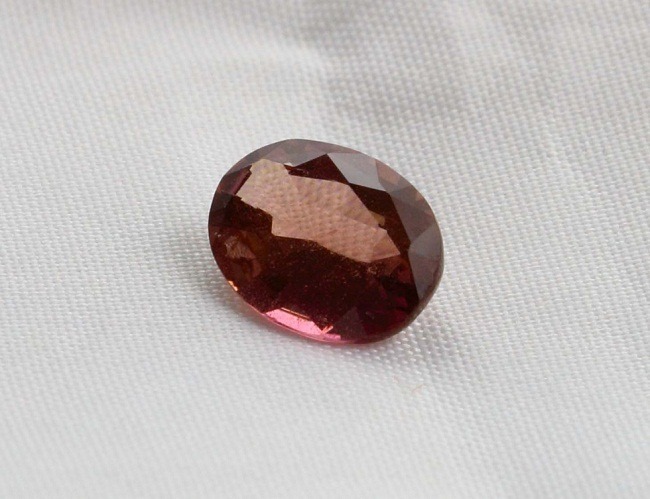 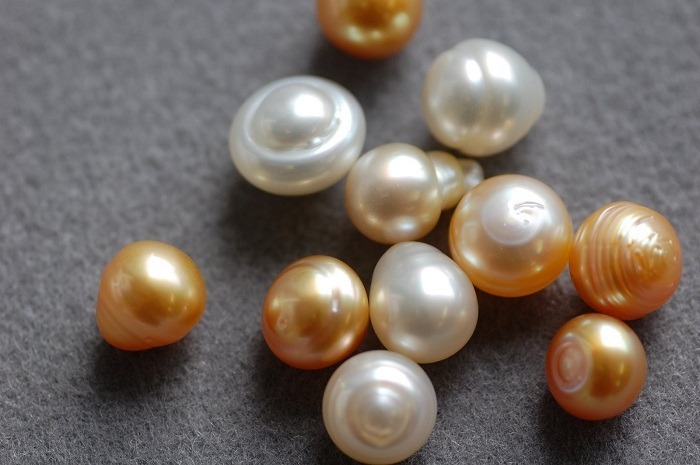 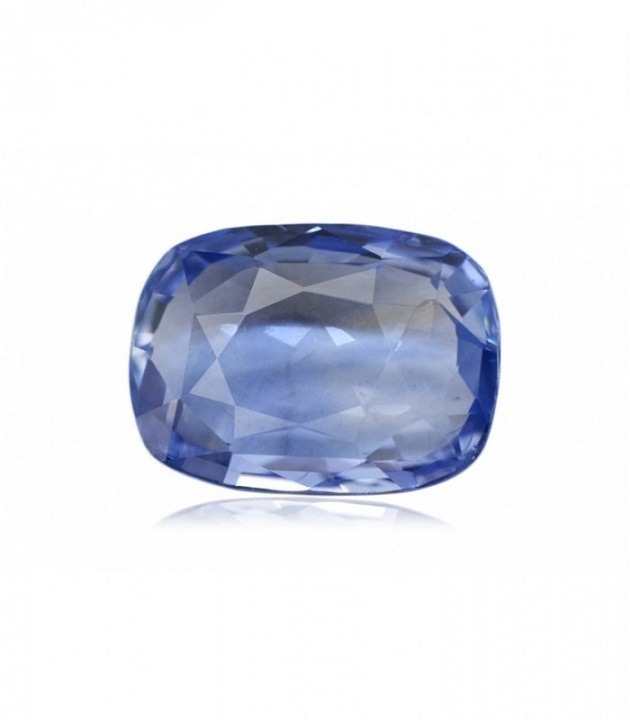 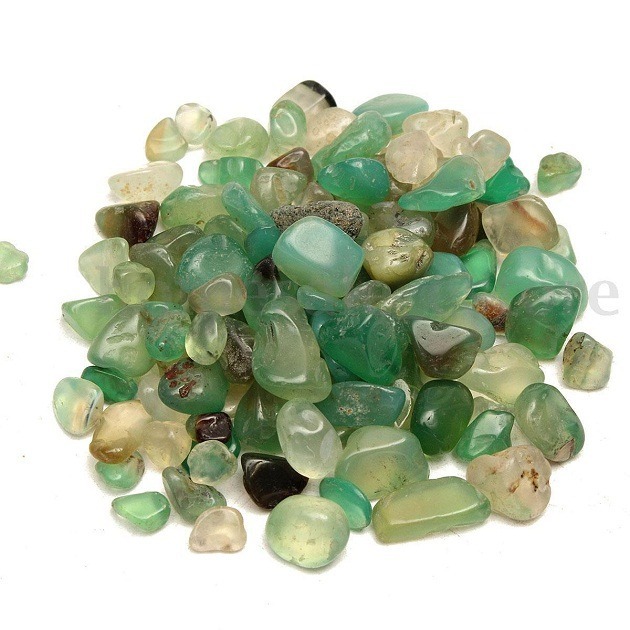 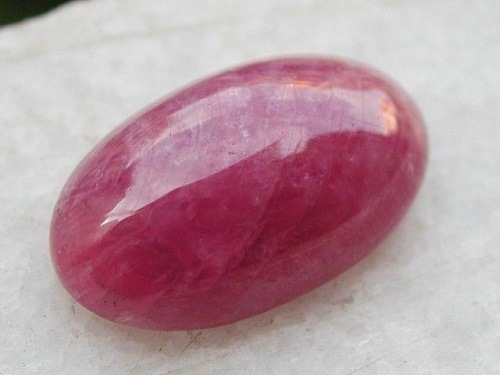 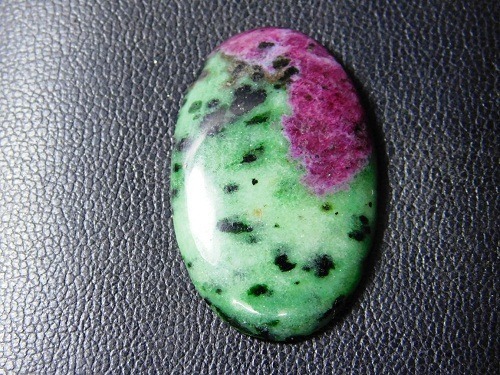 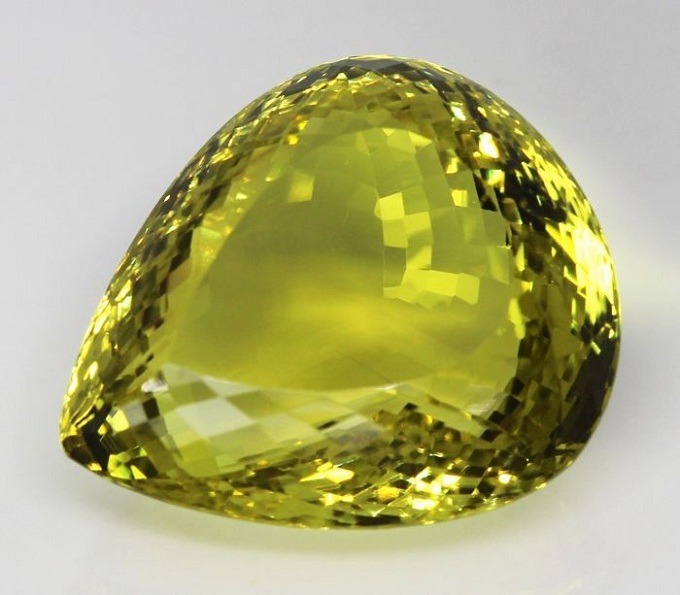 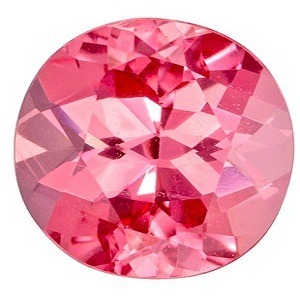 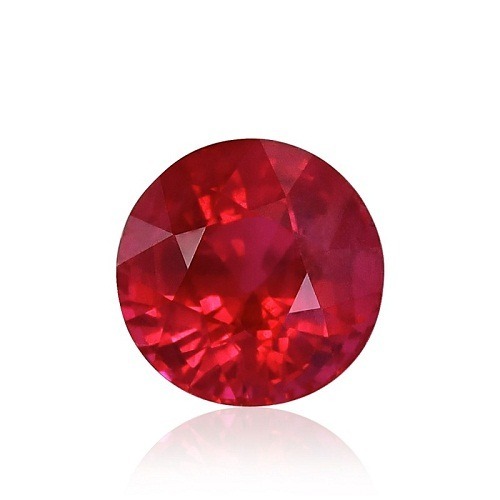 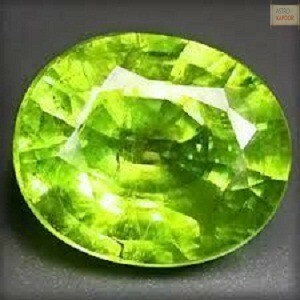 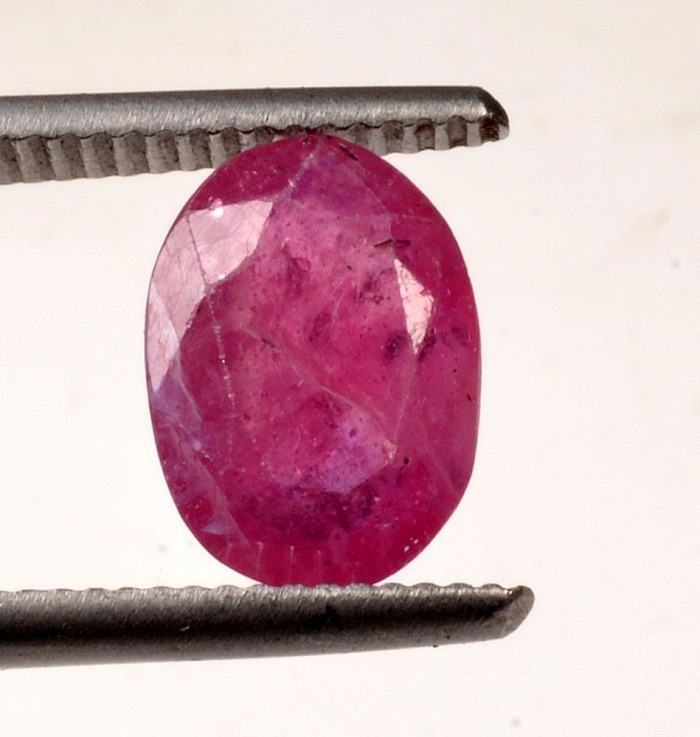 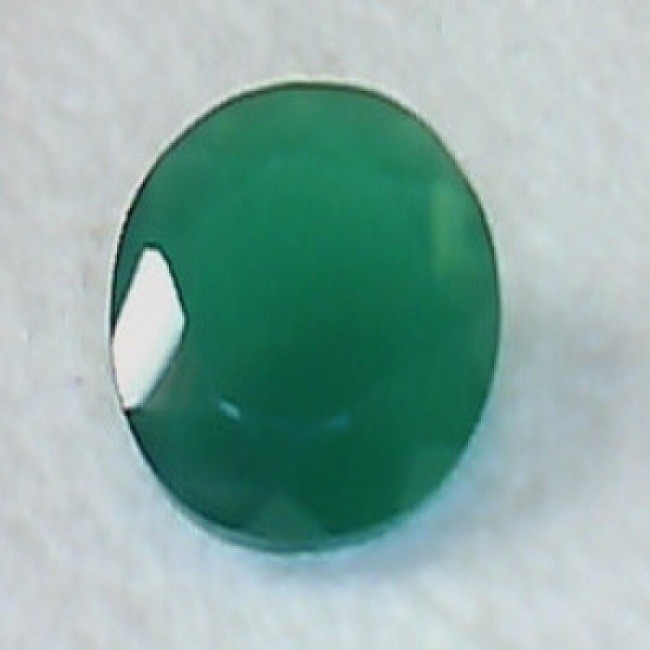 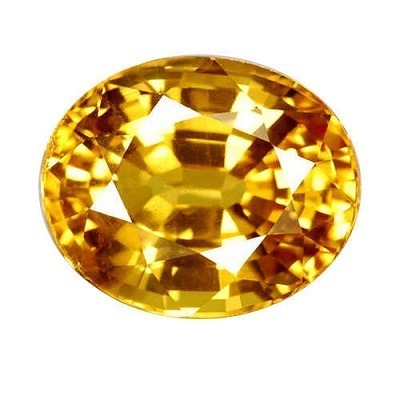 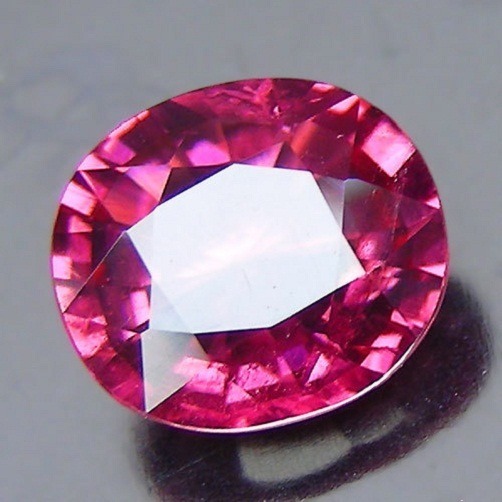 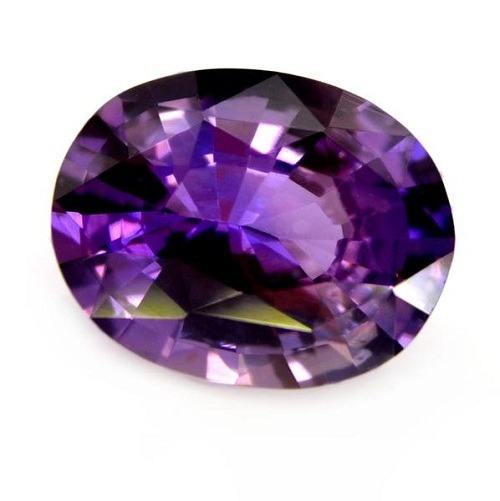 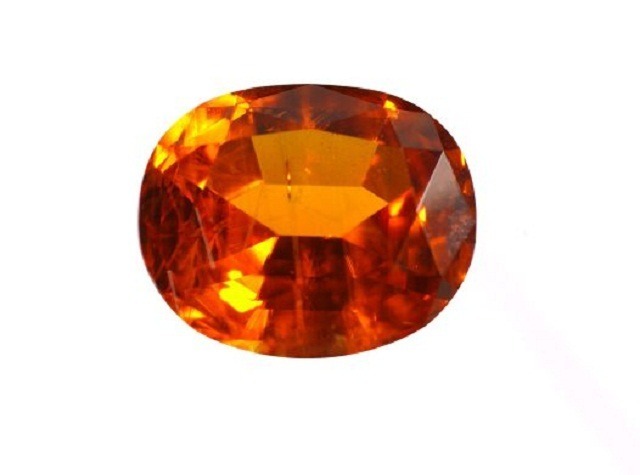 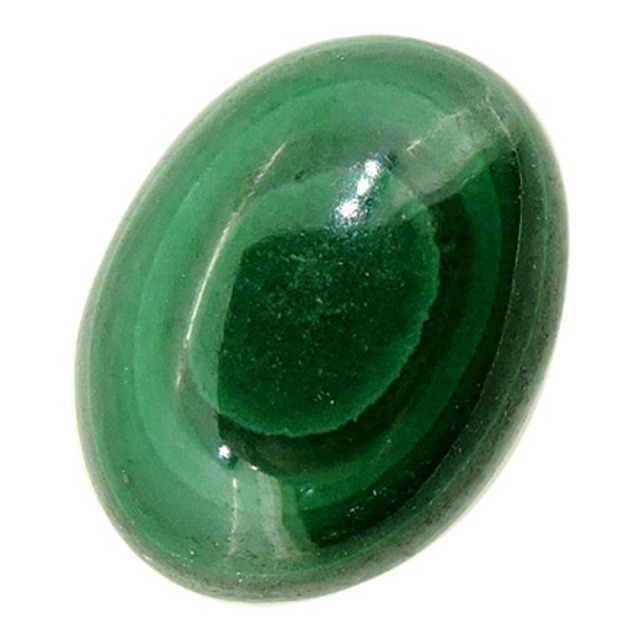 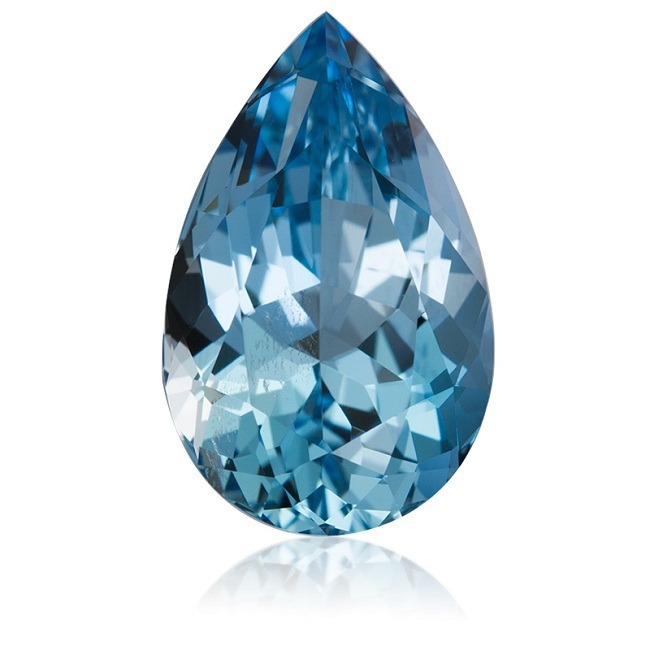 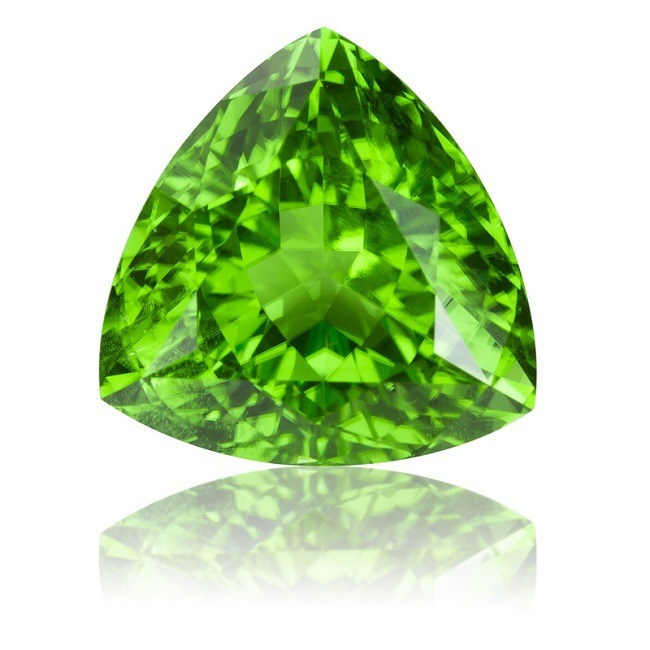 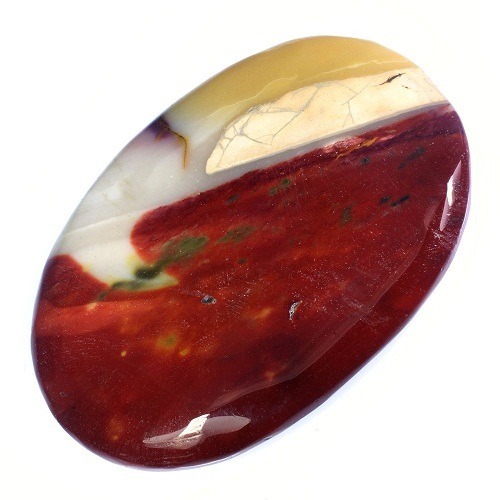 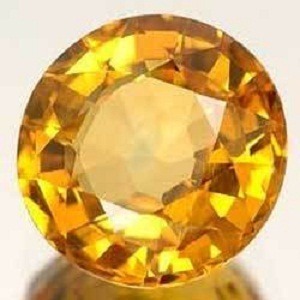 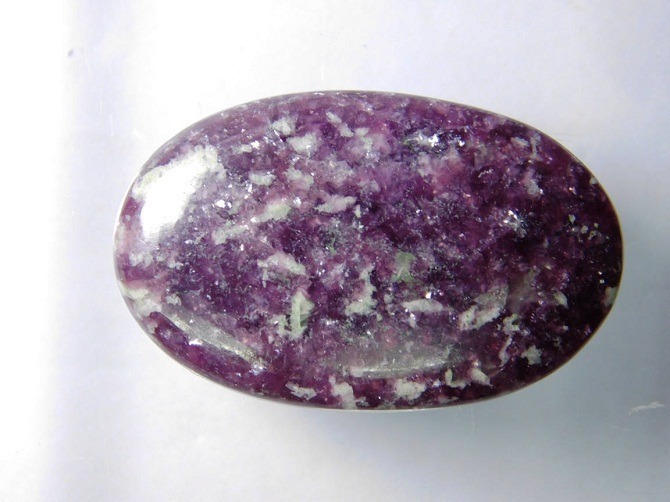 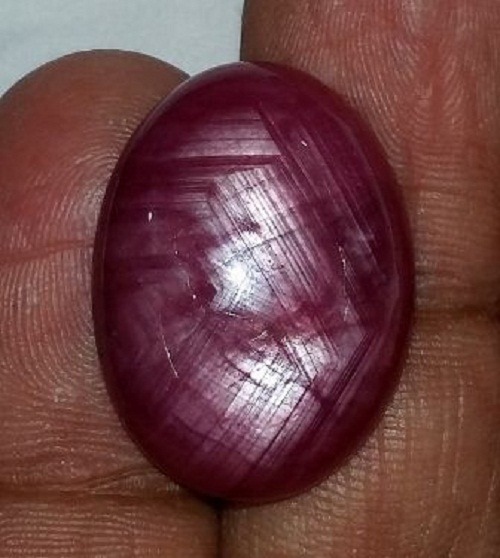 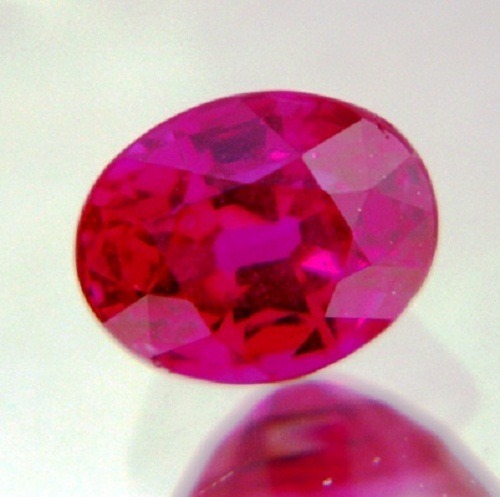 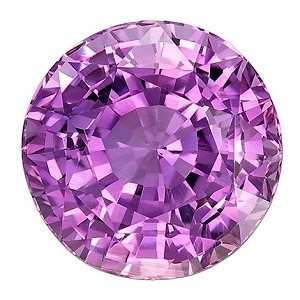 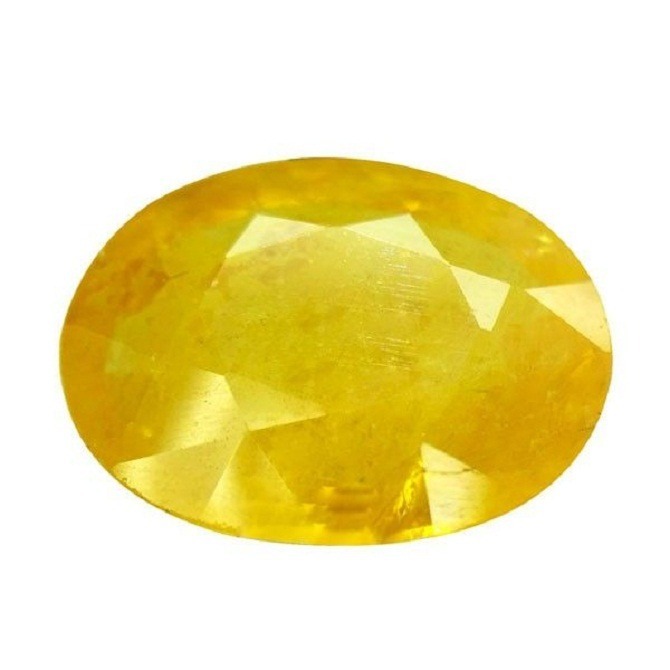 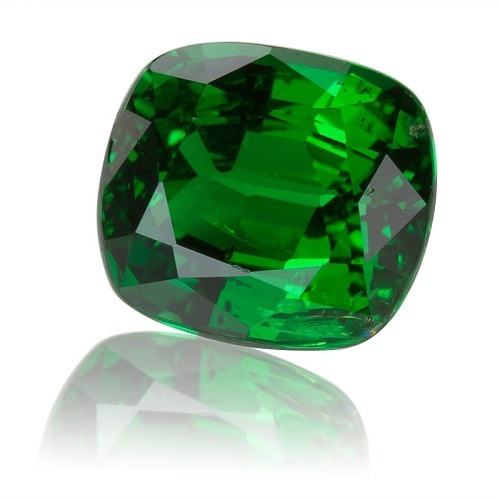 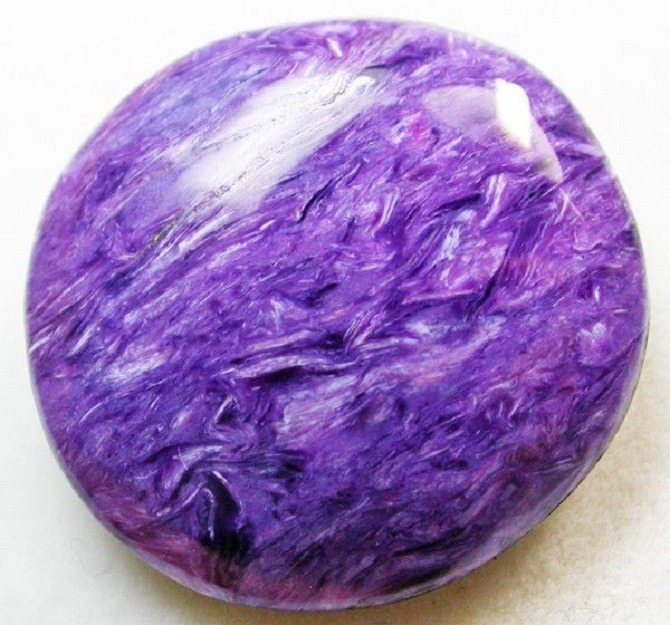 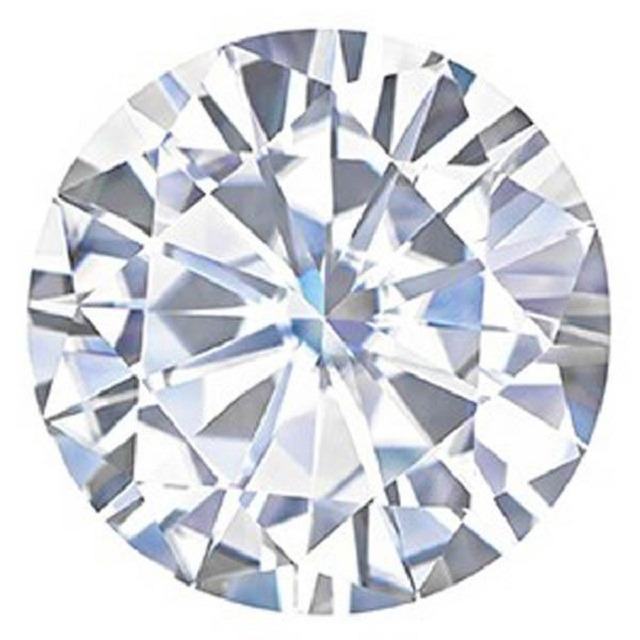 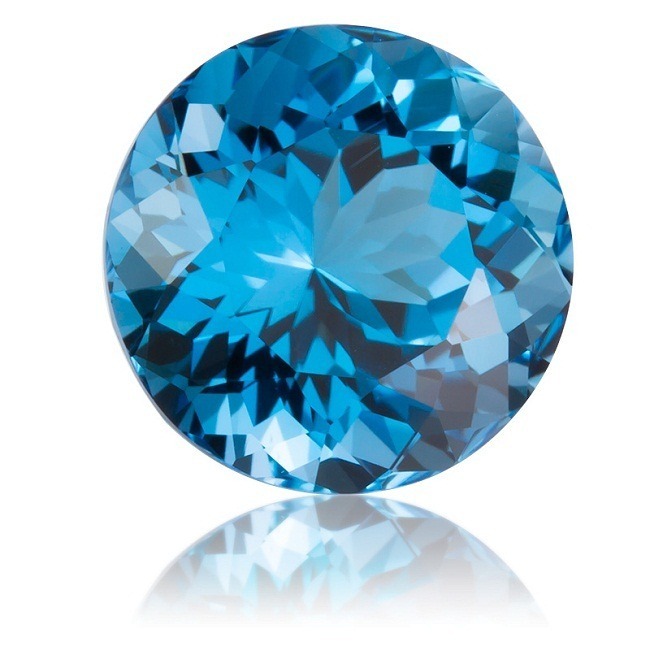 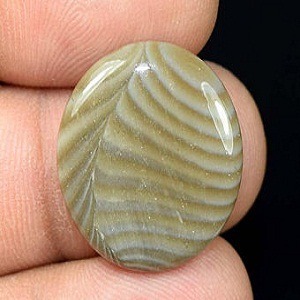 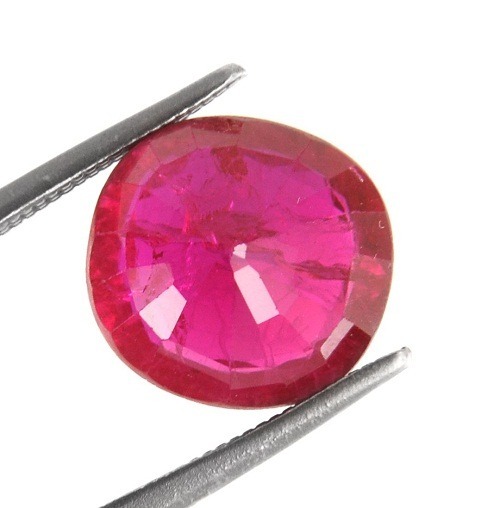 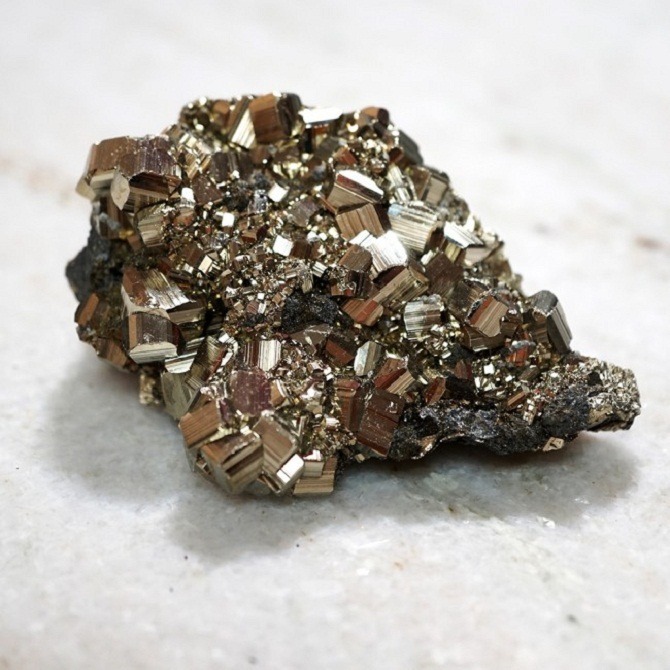 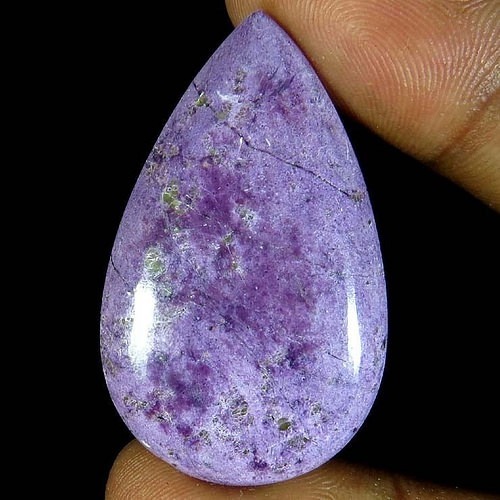 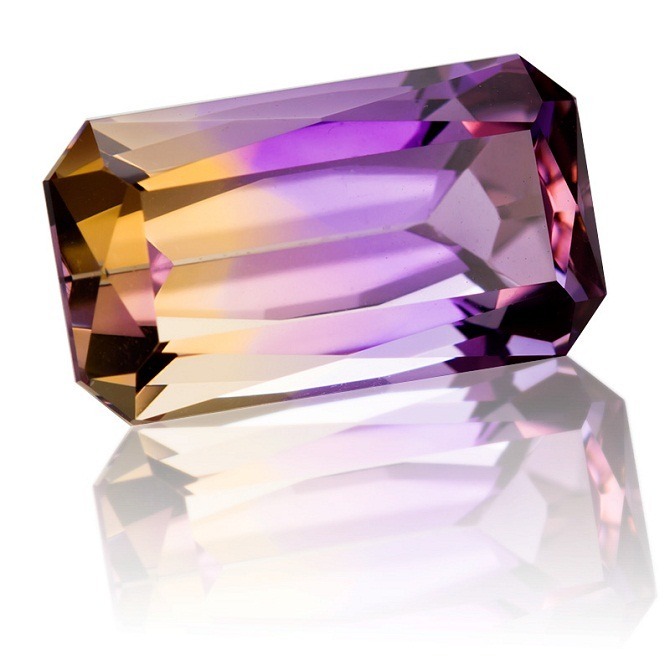 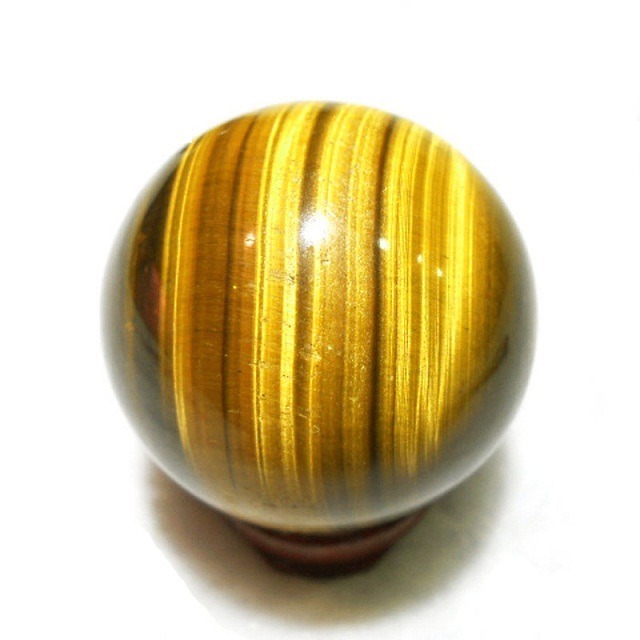 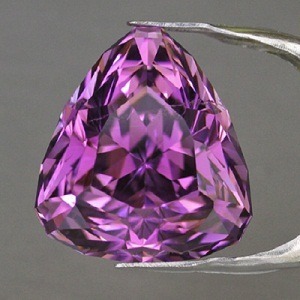 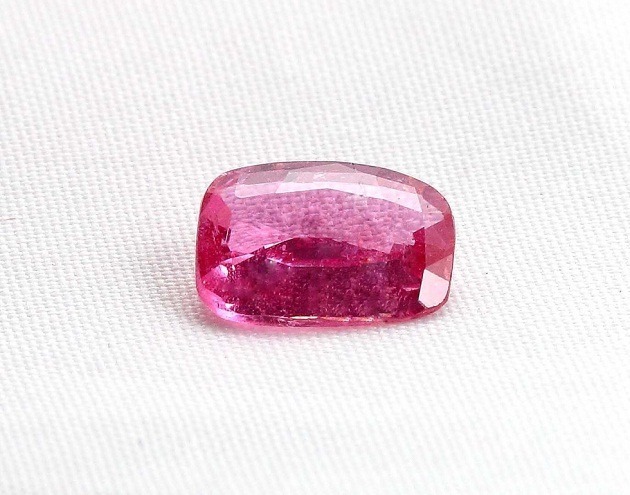 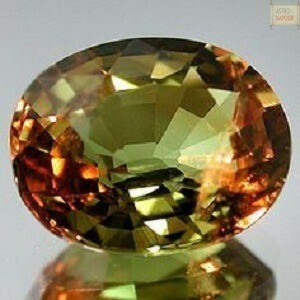 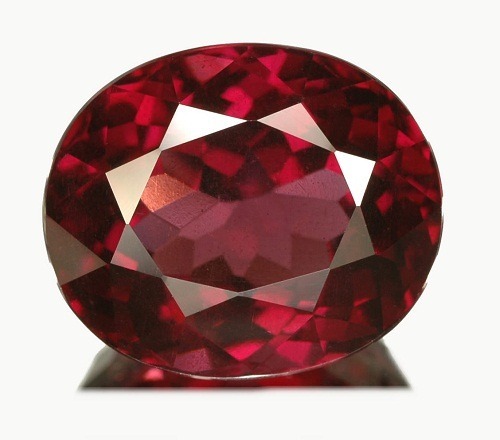 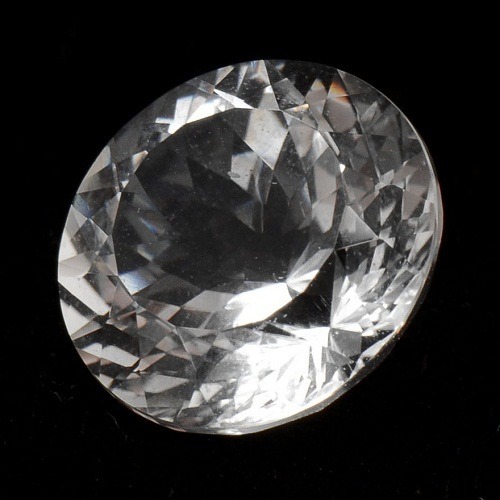 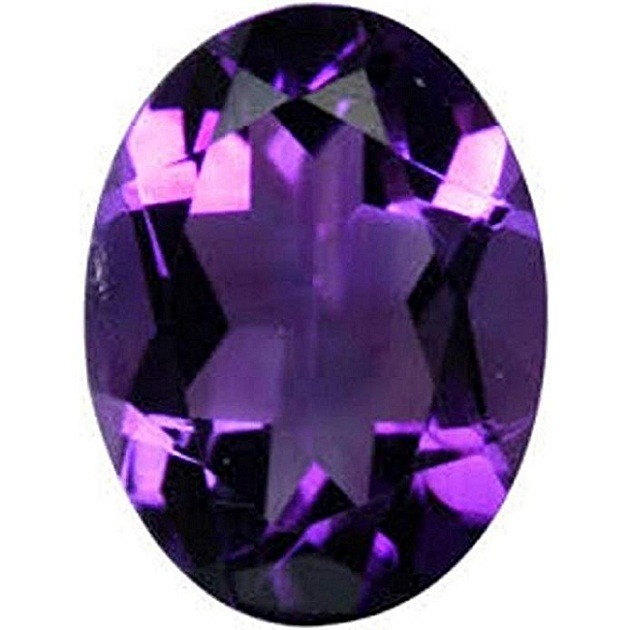 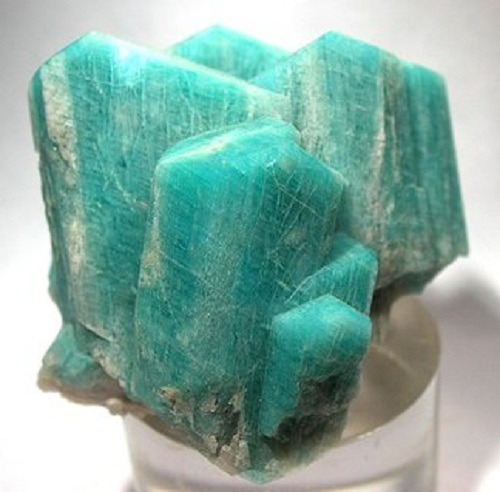 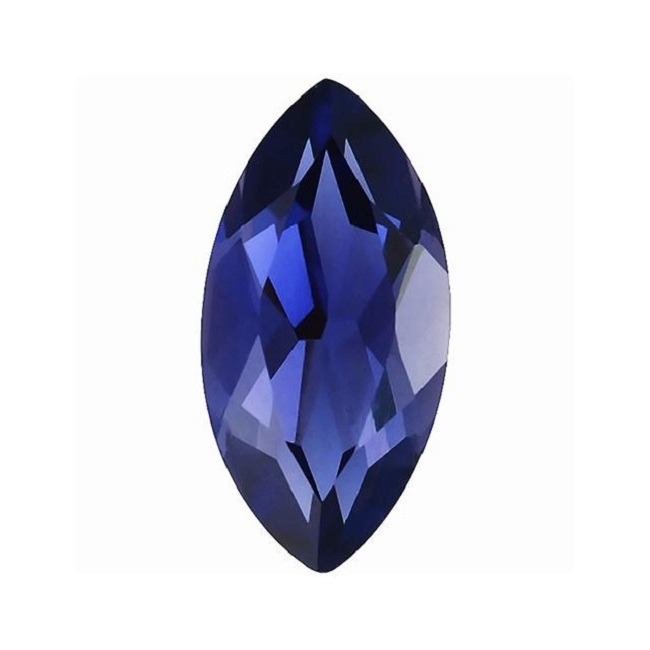 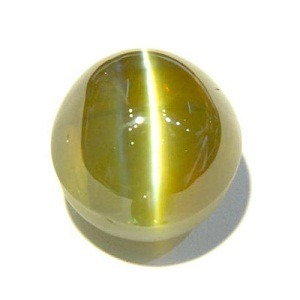 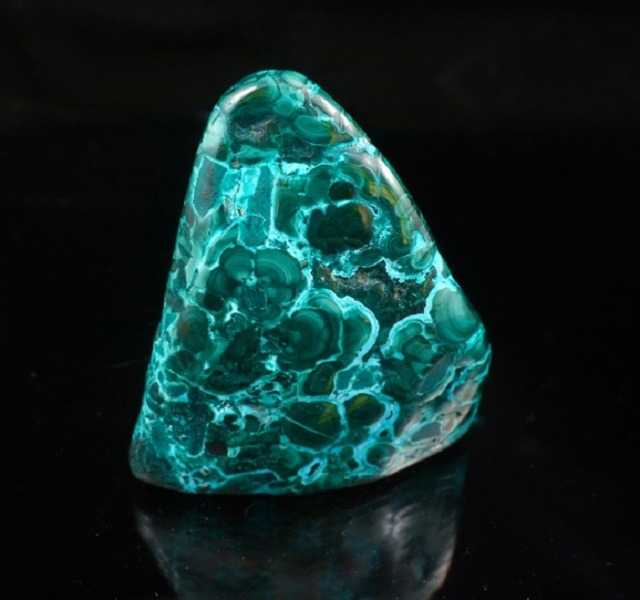 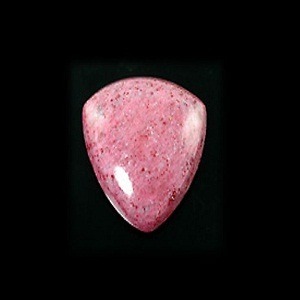 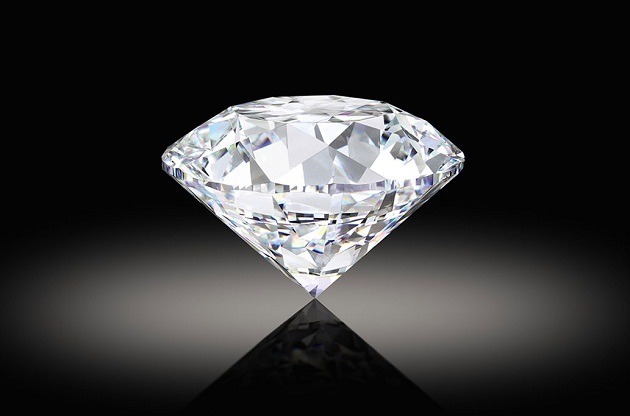 We are the leaders in the natural precious and semi-precious gemstone. 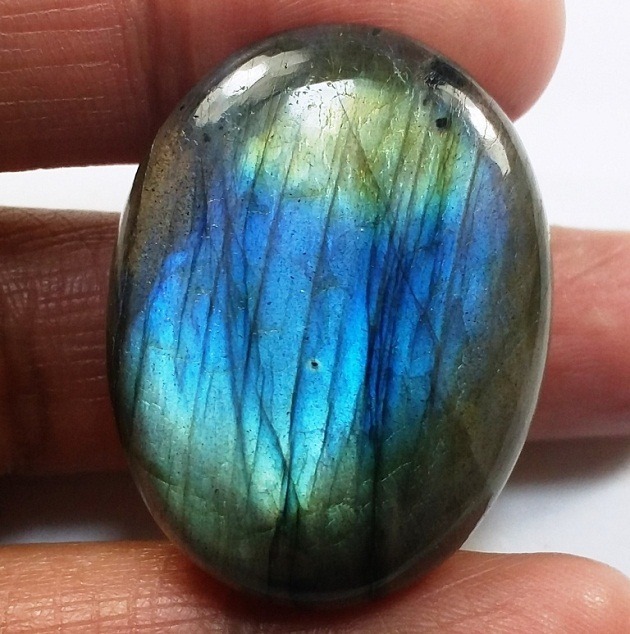 We have all natural boulder opal in a wholesale price.